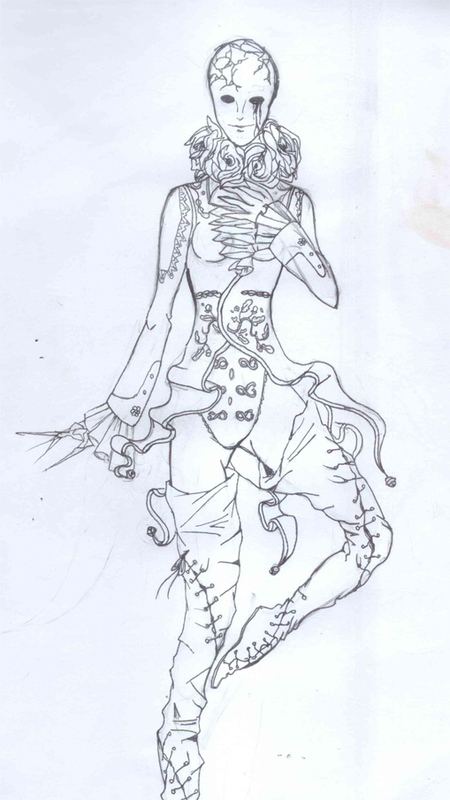 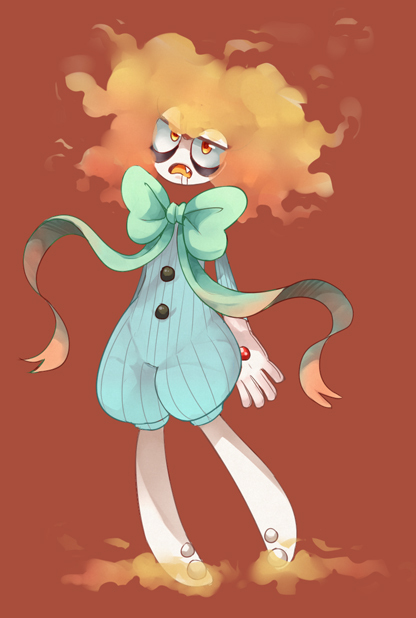 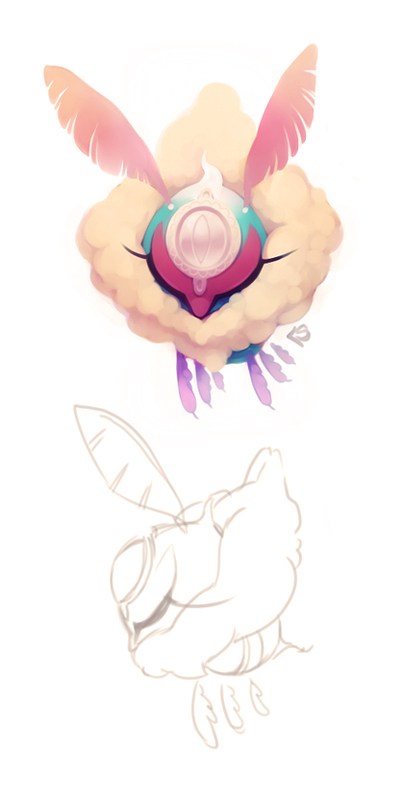 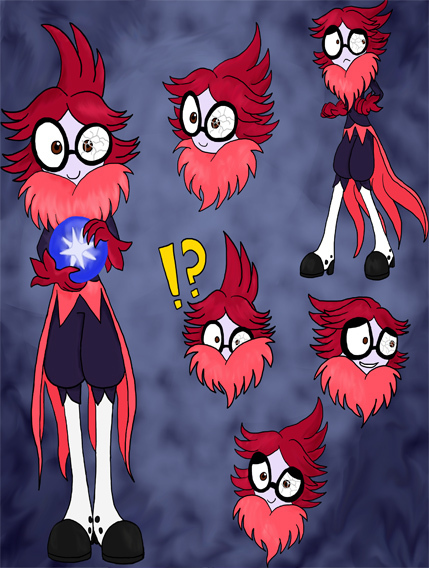 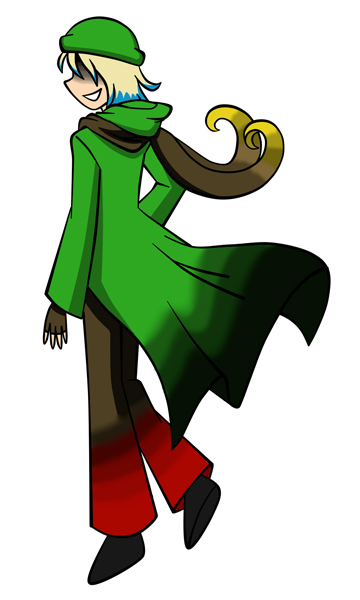 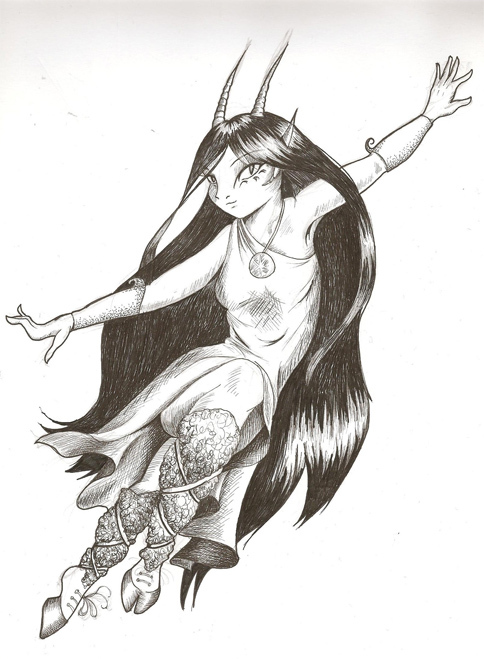 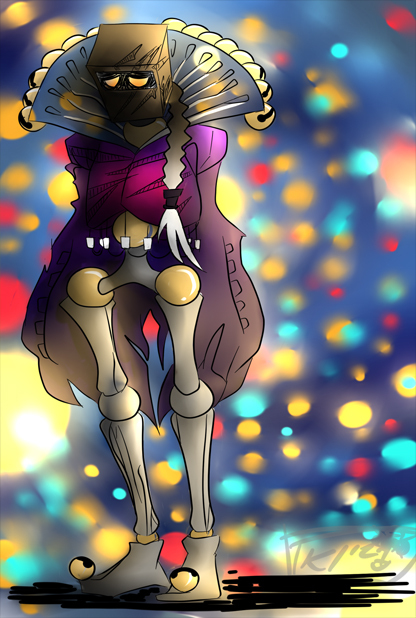 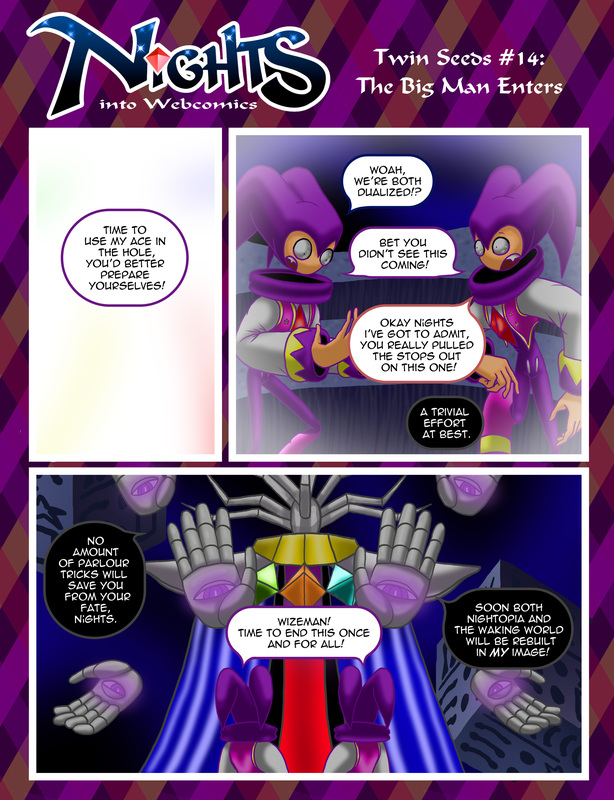 You can also see these pages at the Tumblr page and on Tapas! 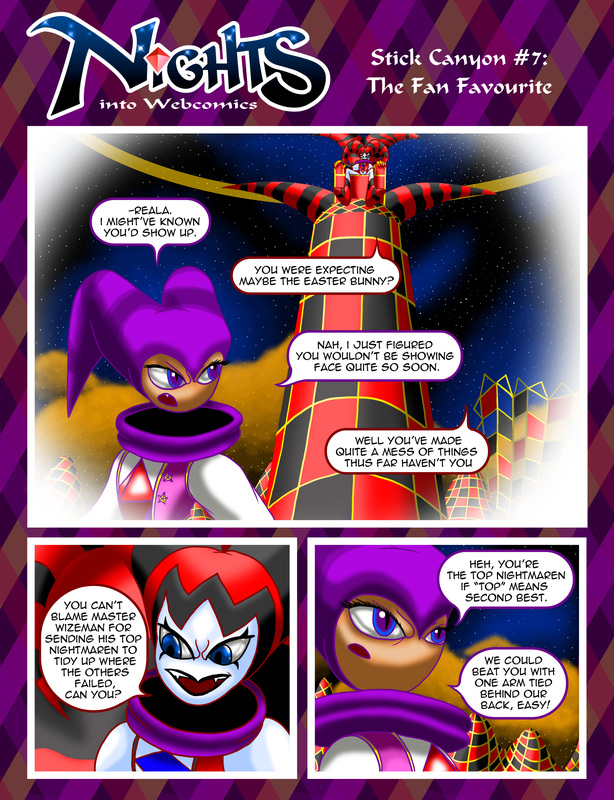 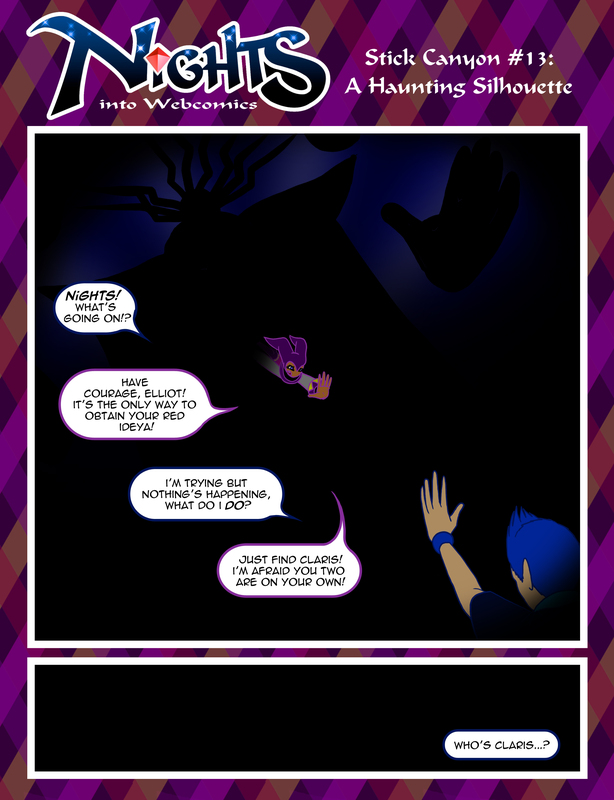 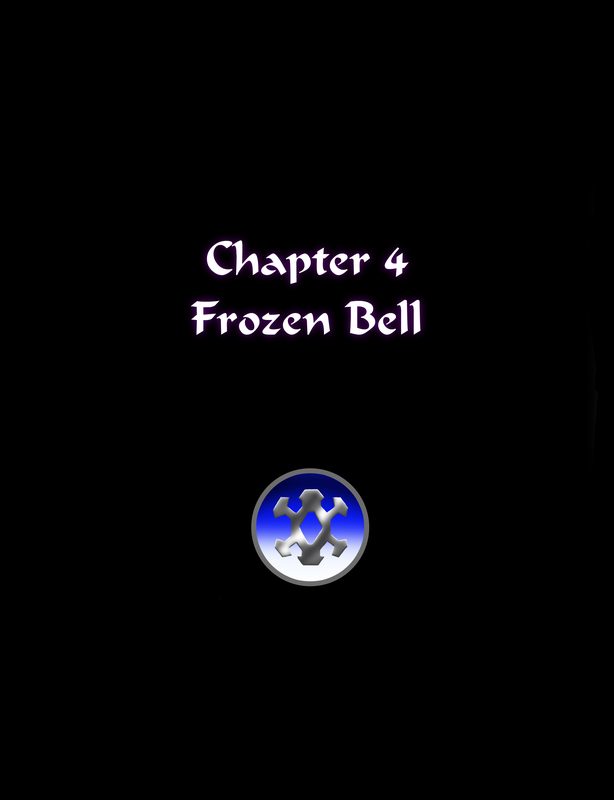 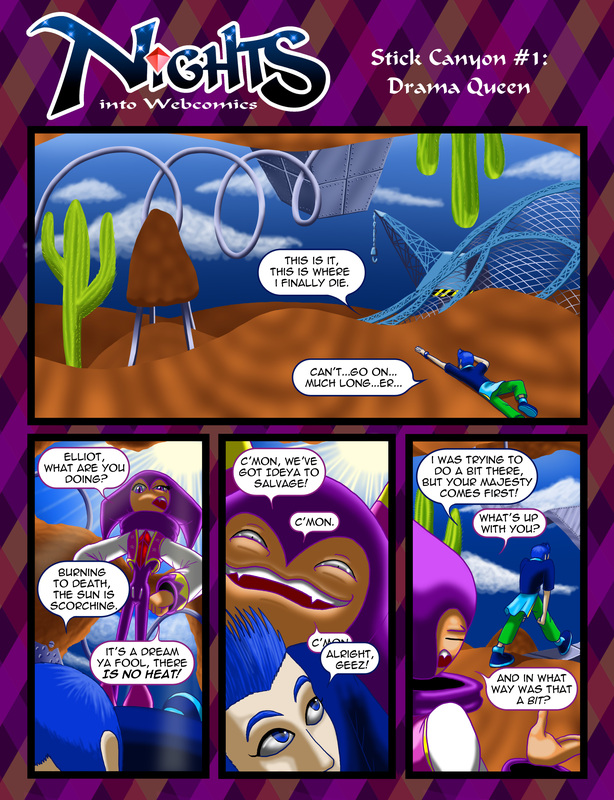 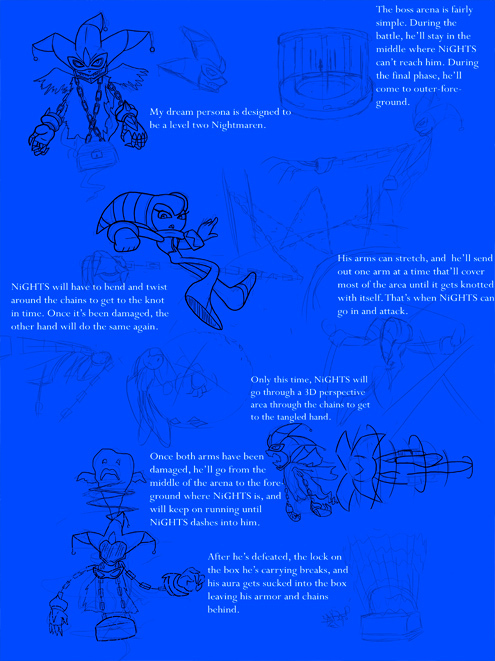 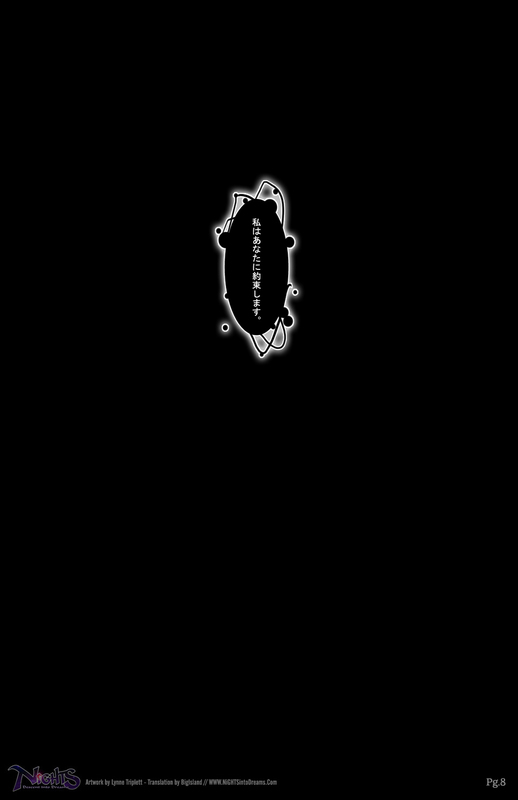 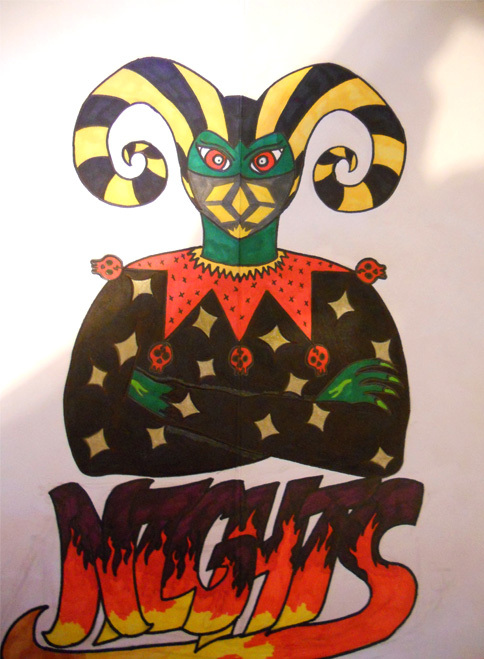 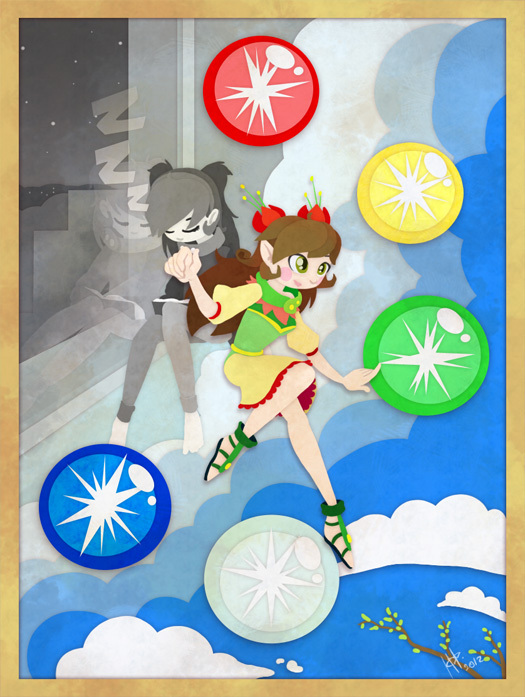 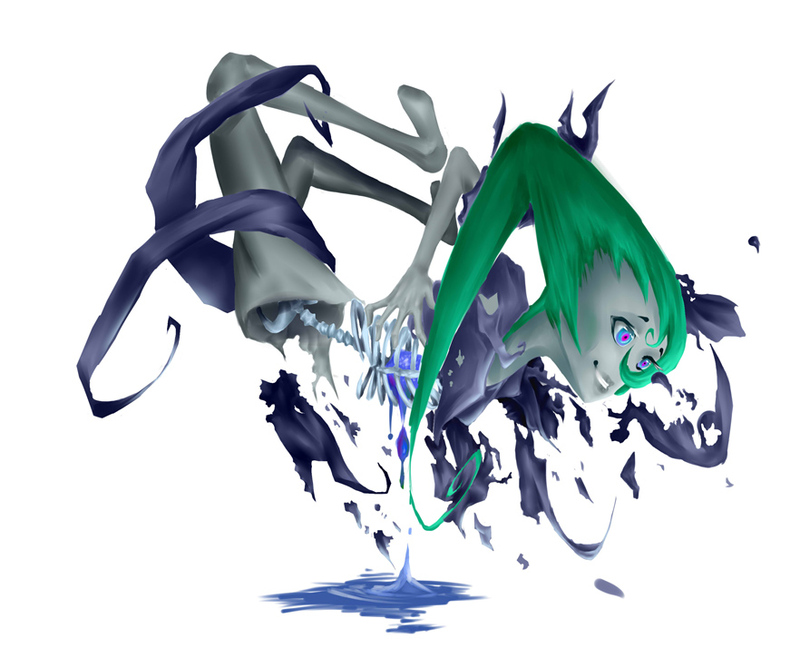 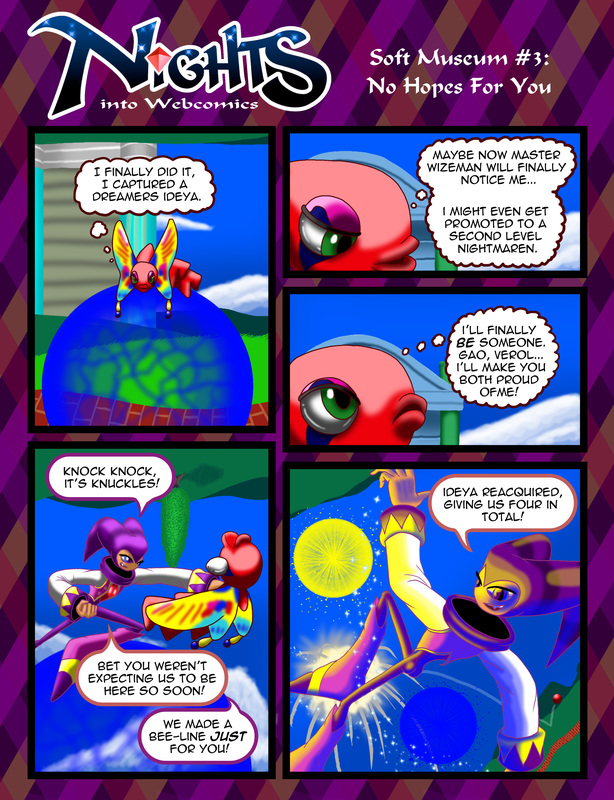 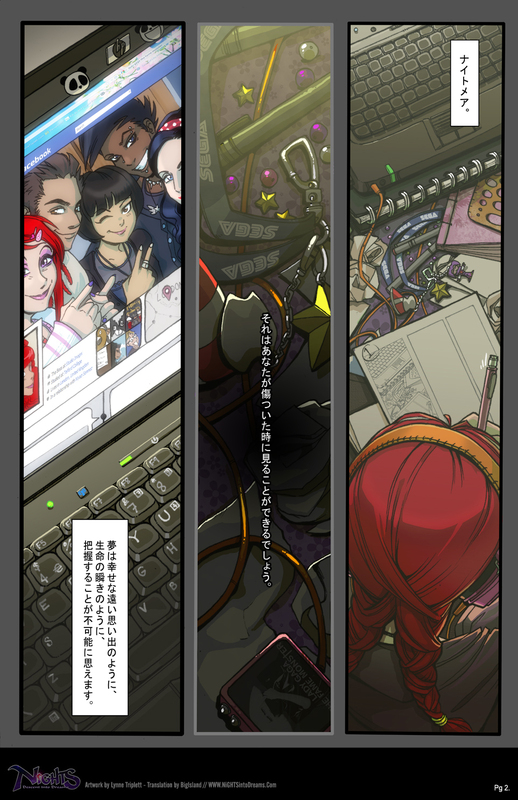 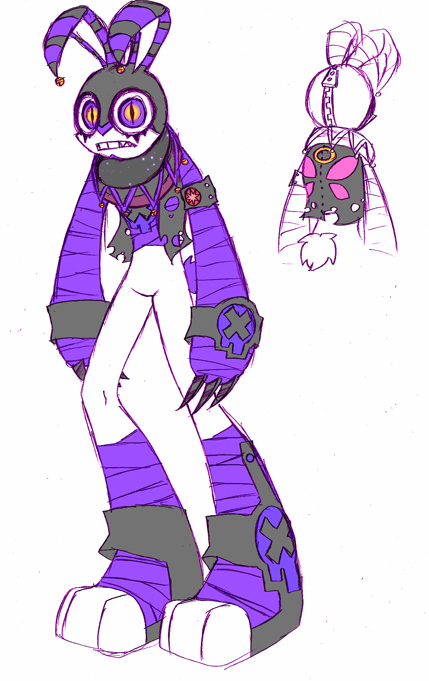 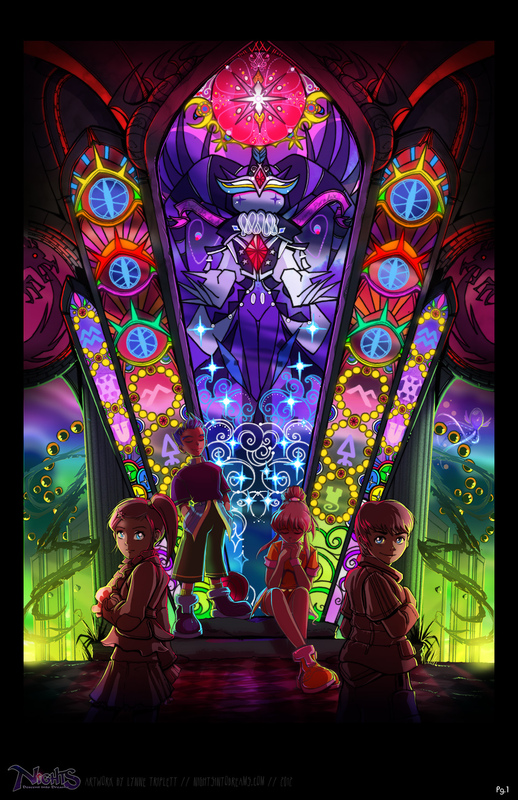 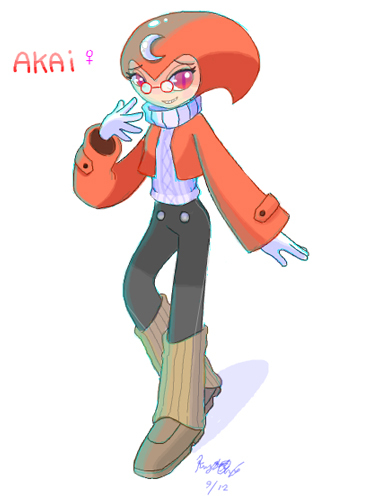 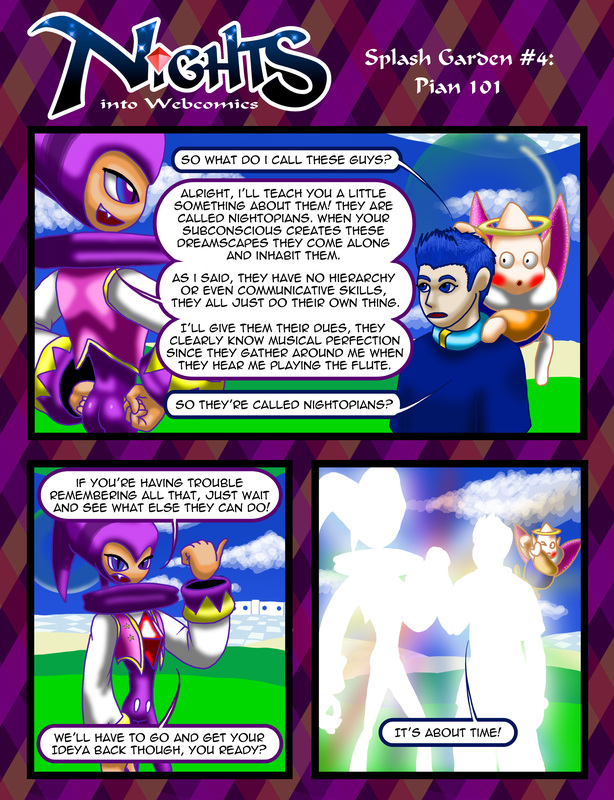 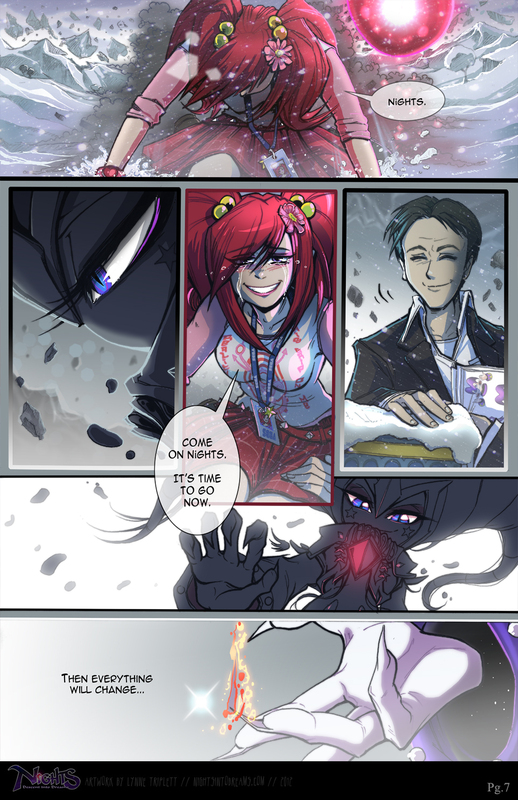 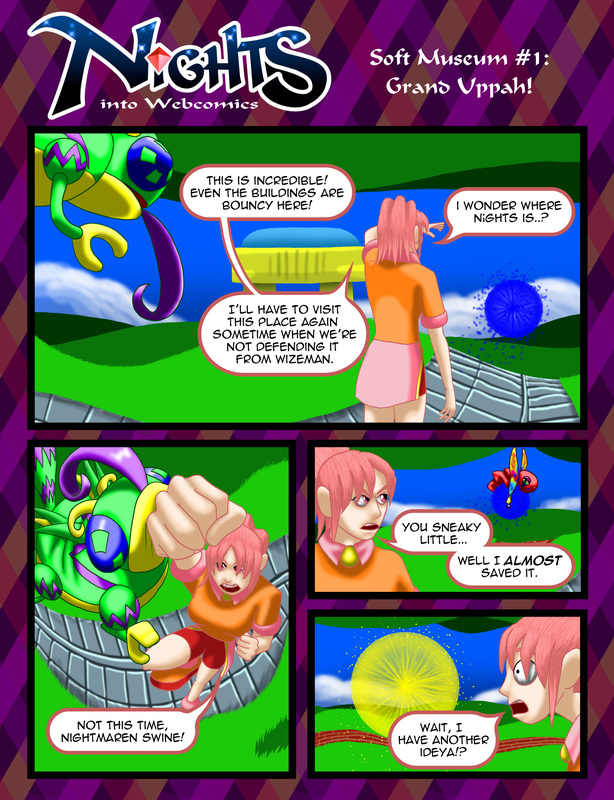 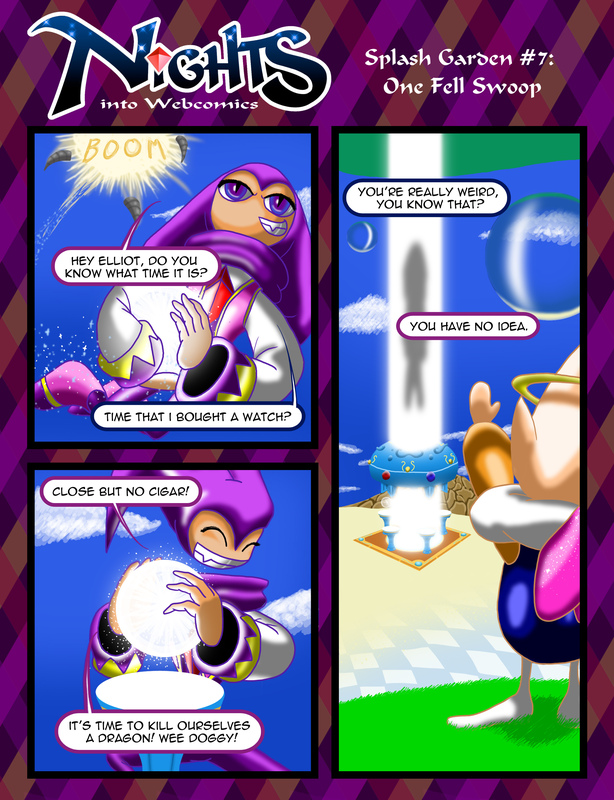 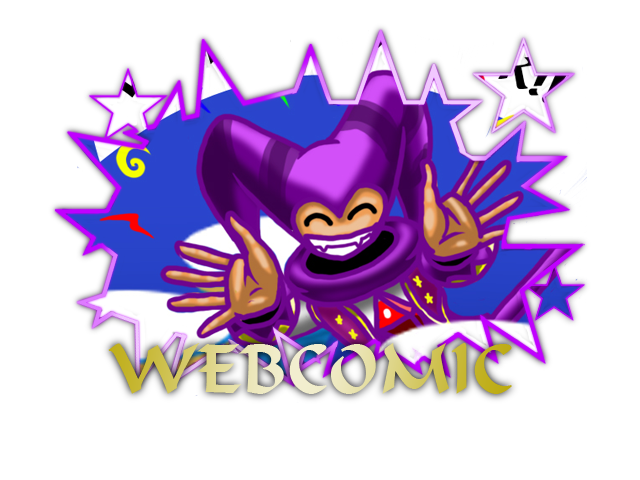 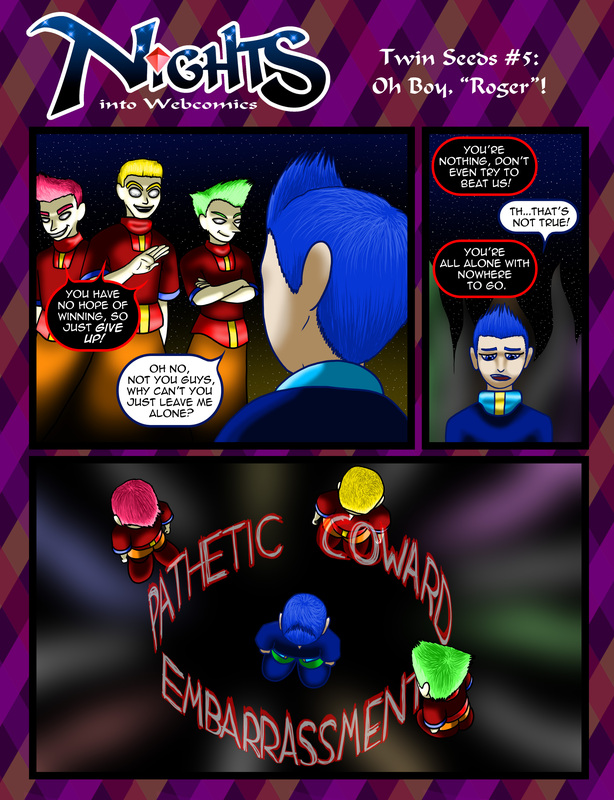 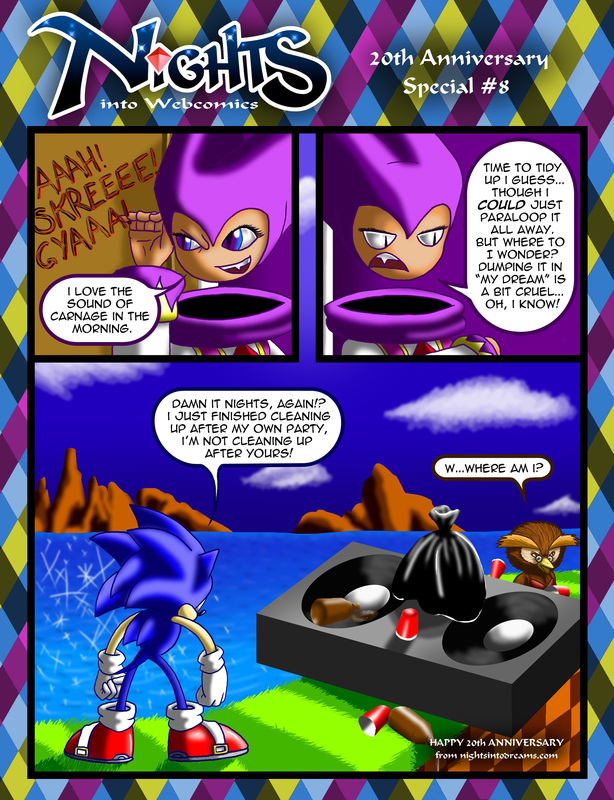 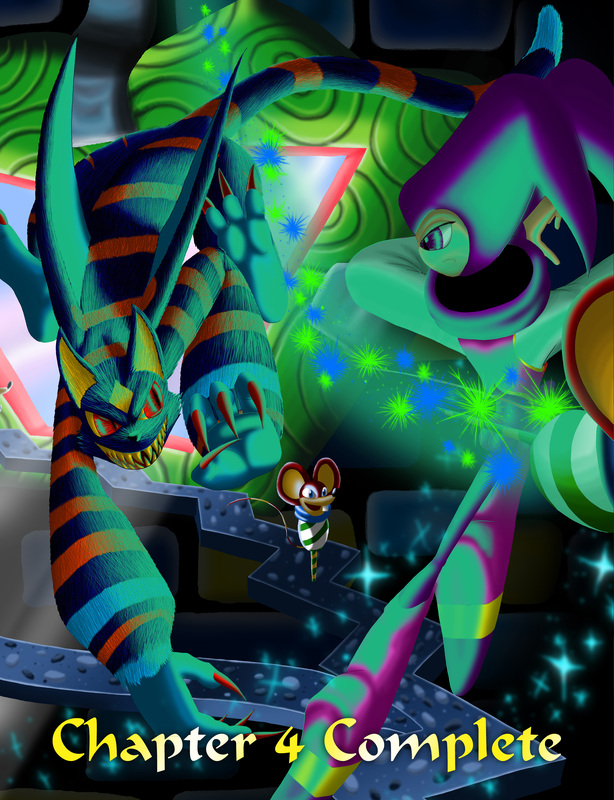 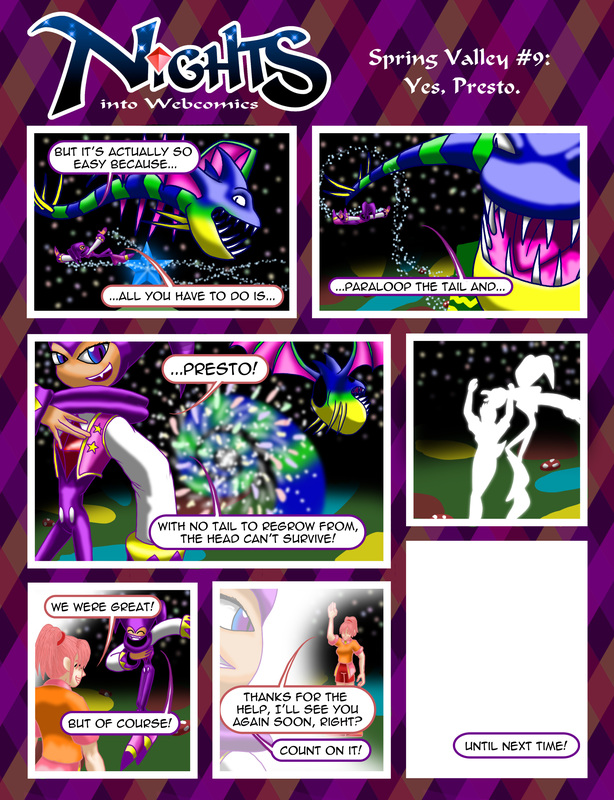 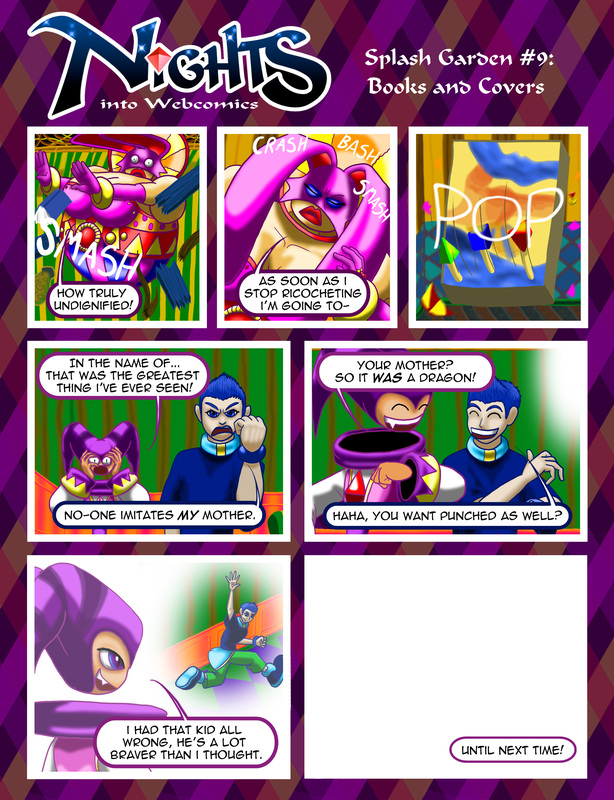 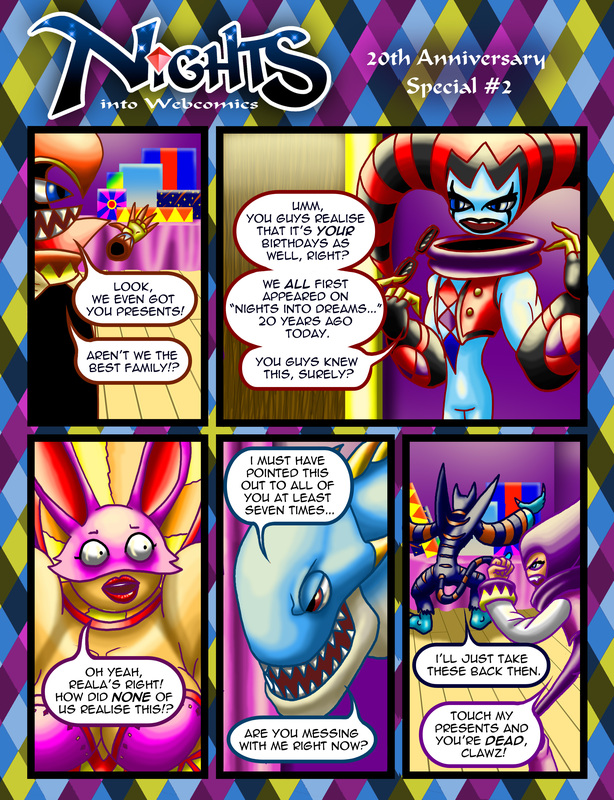 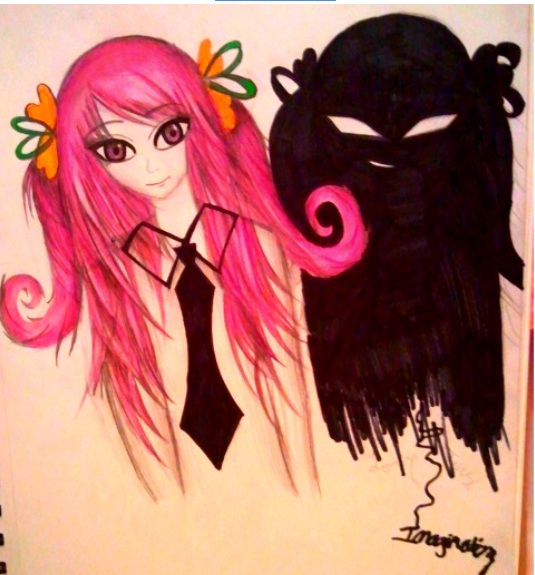 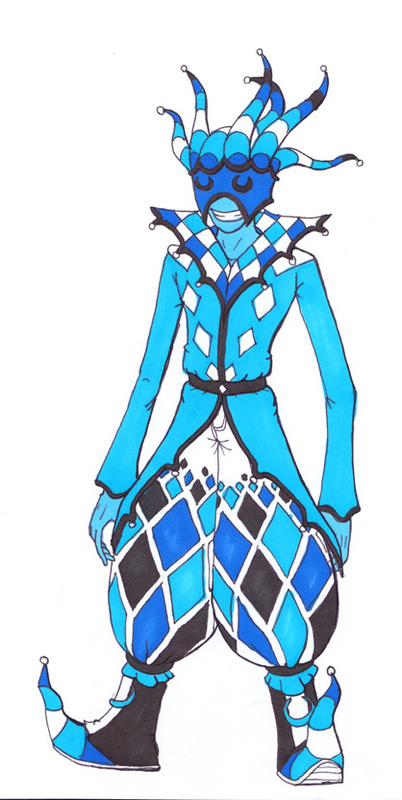 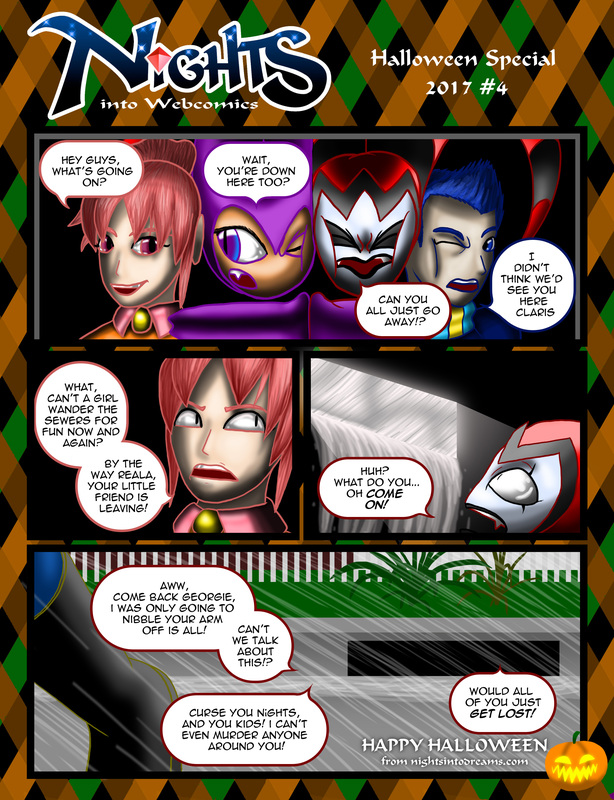 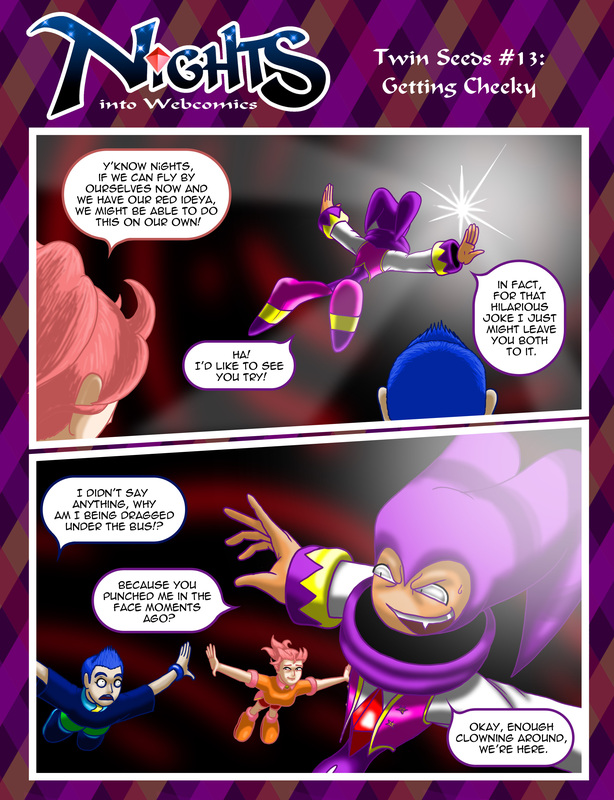 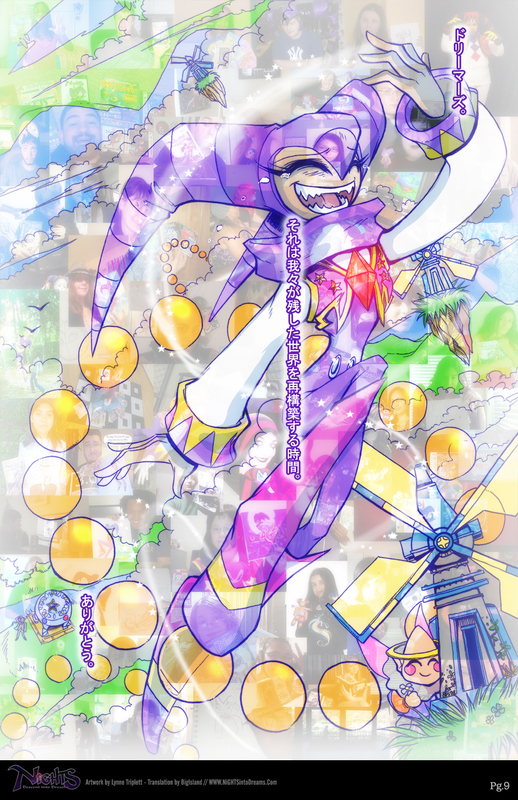 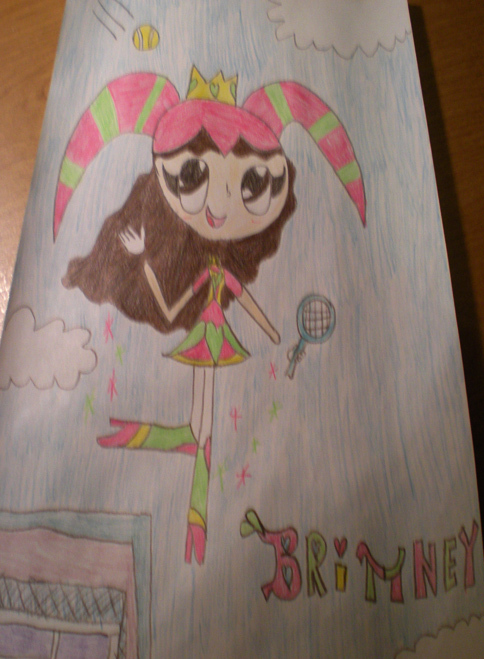 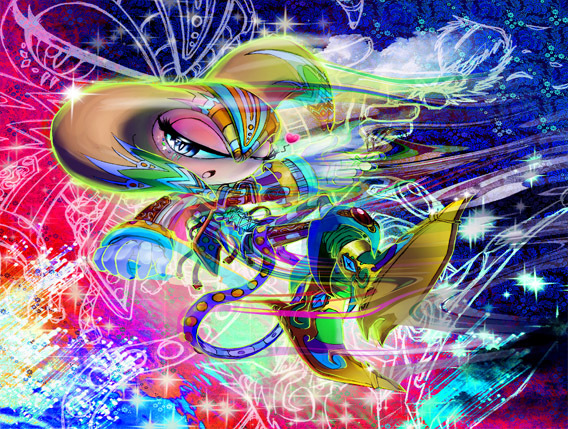 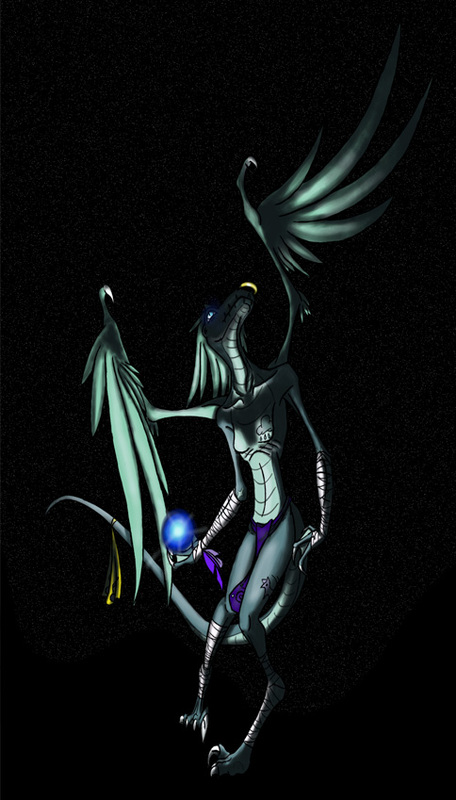 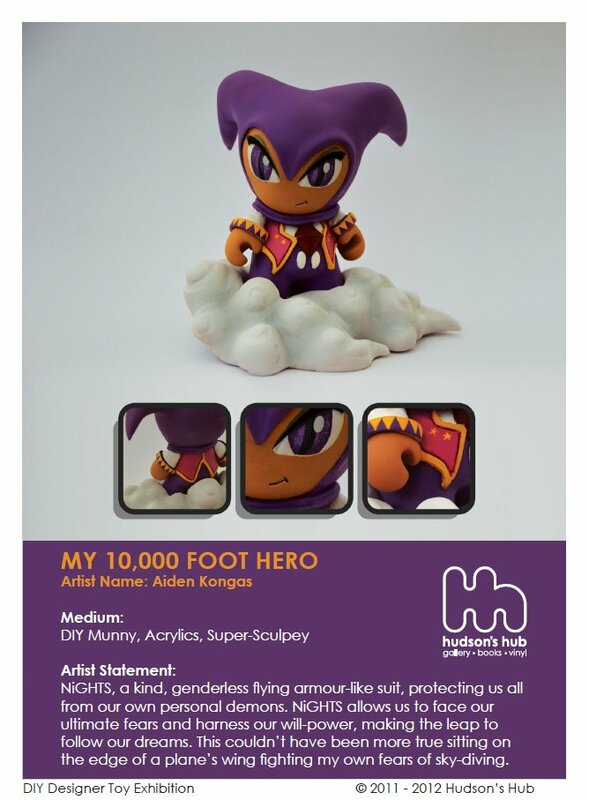 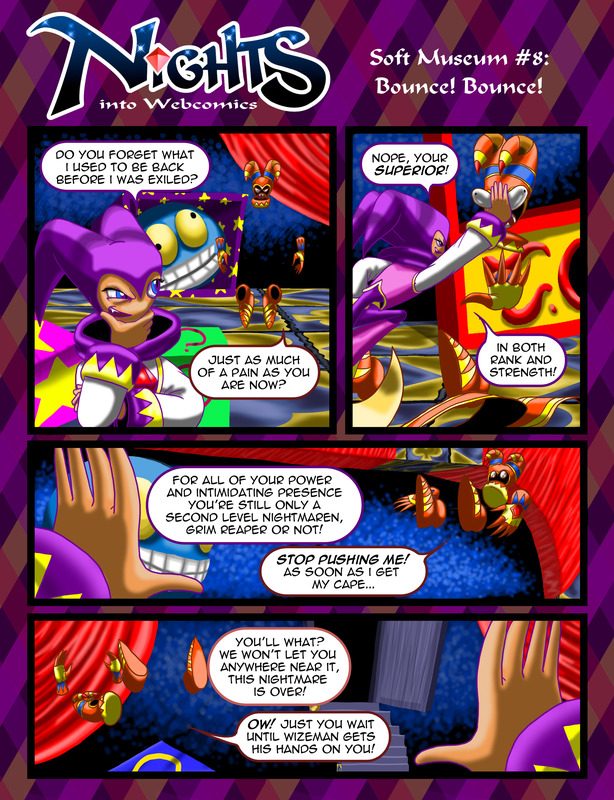 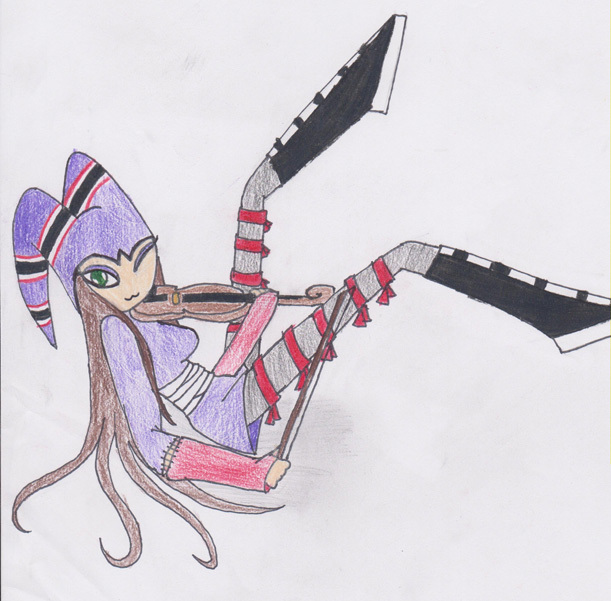 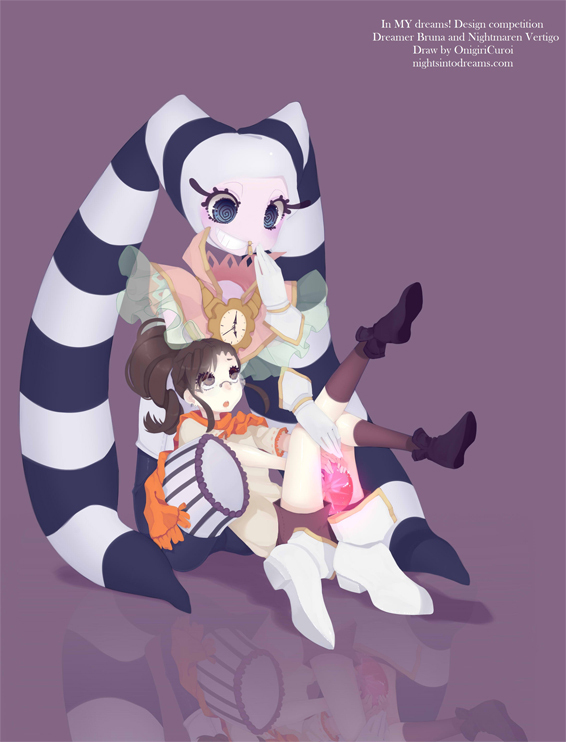 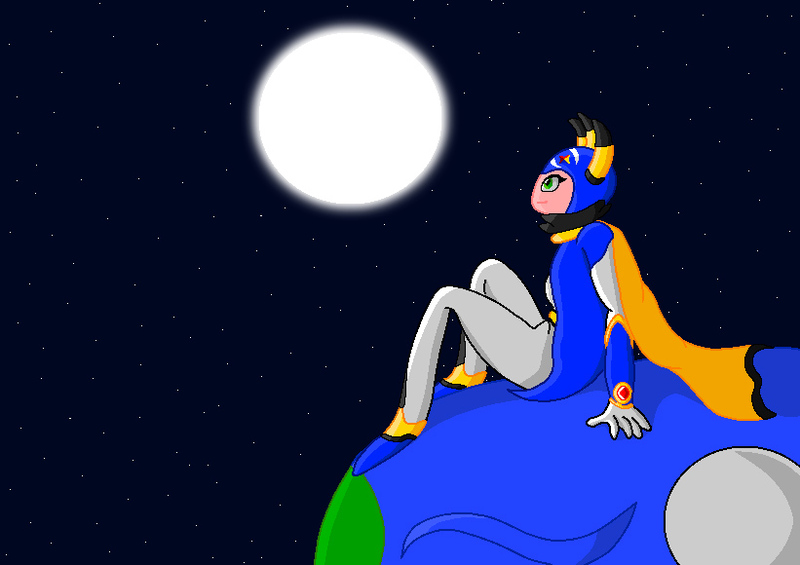 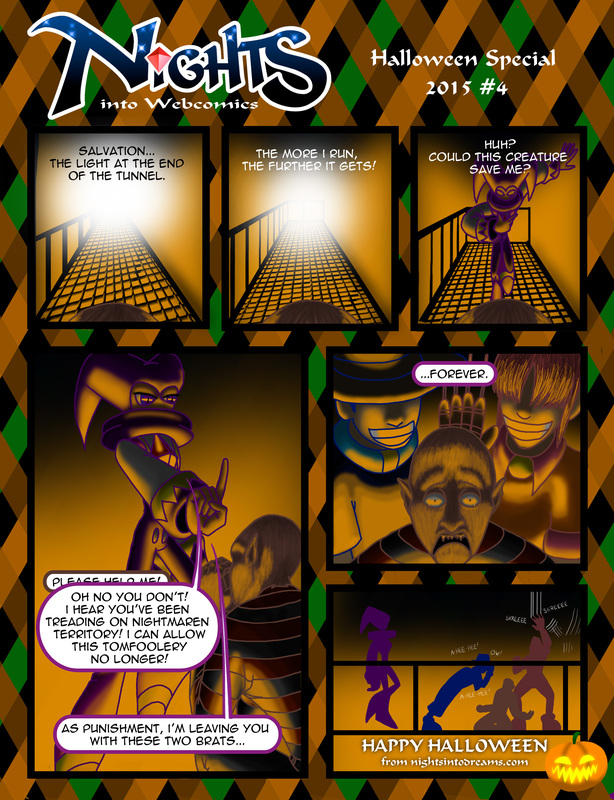 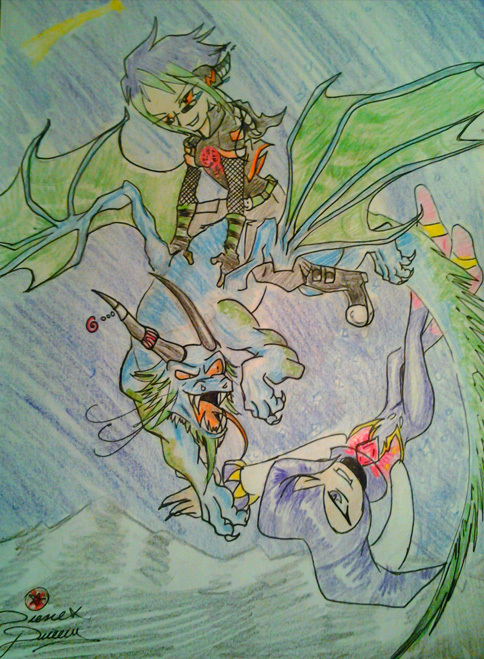 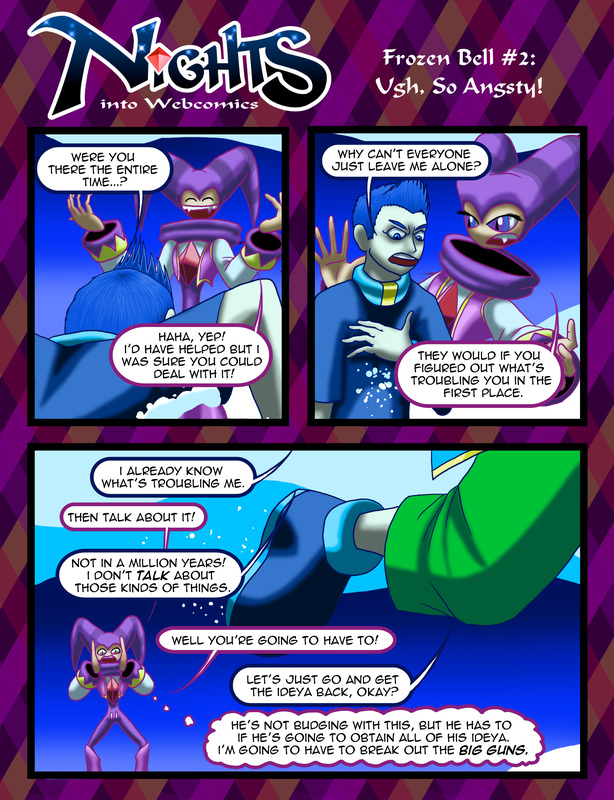 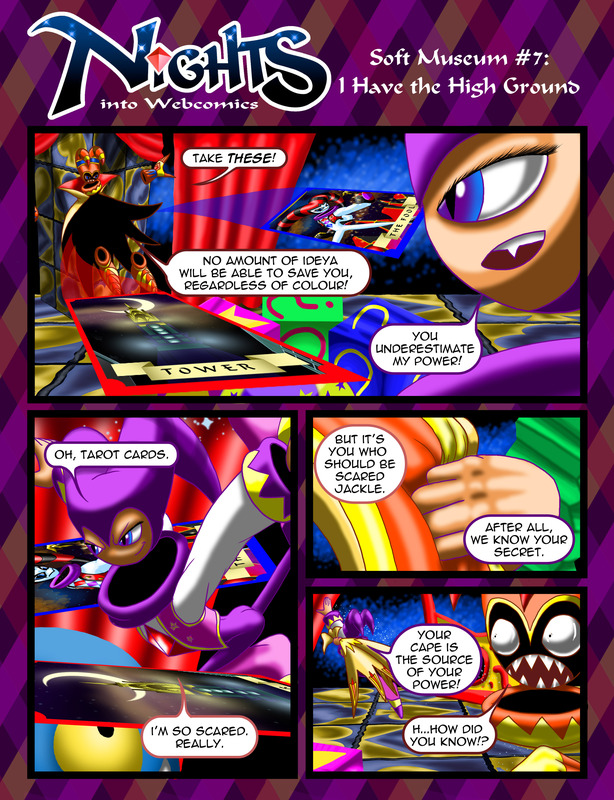 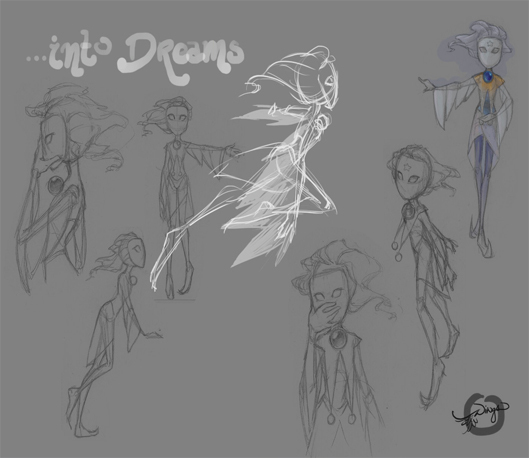 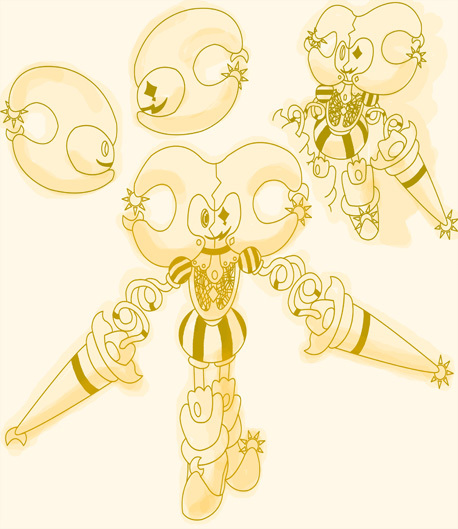 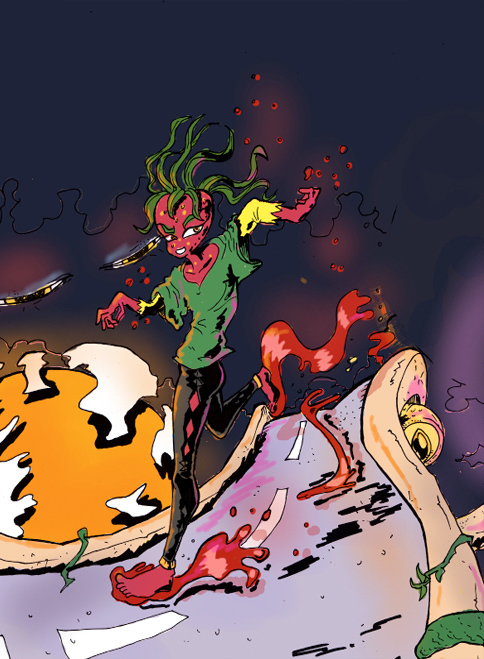 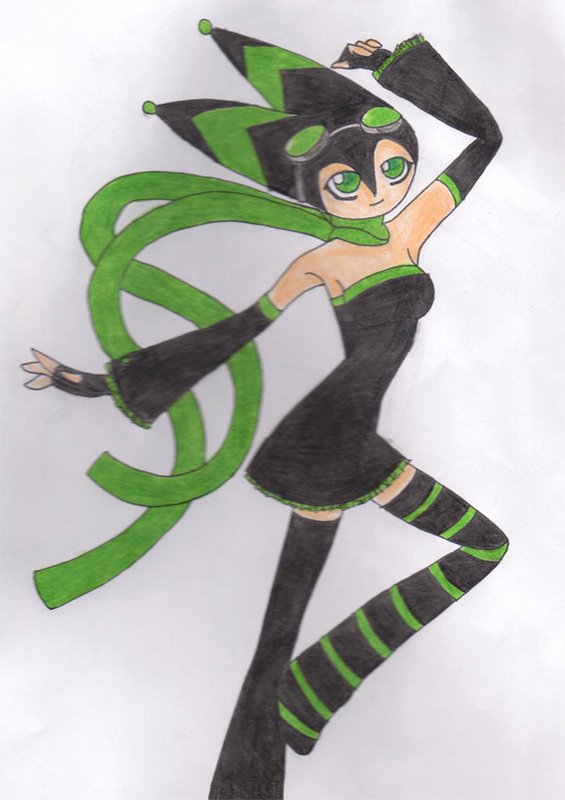 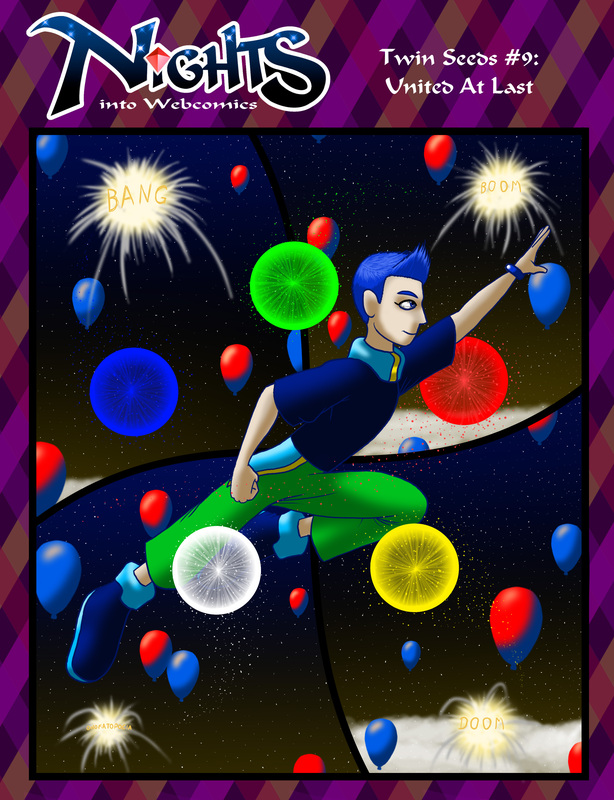 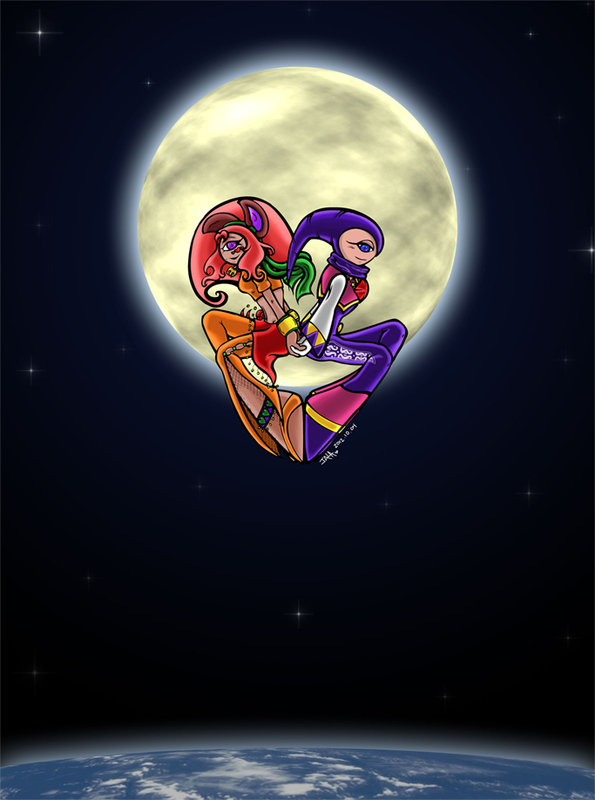 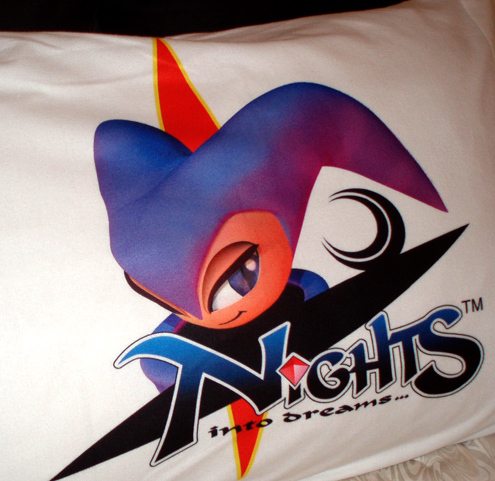 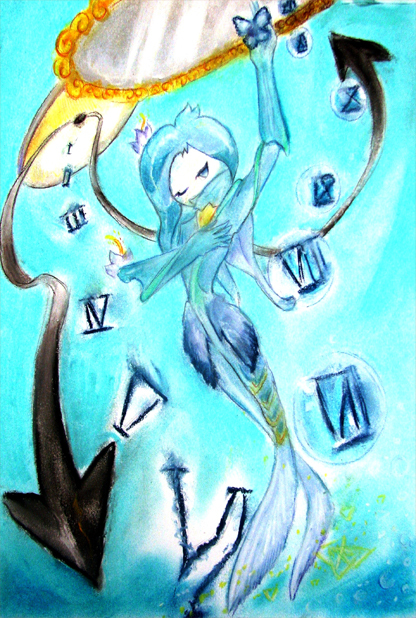 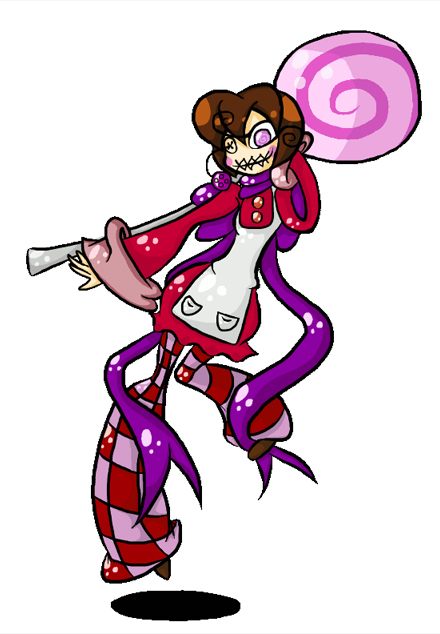 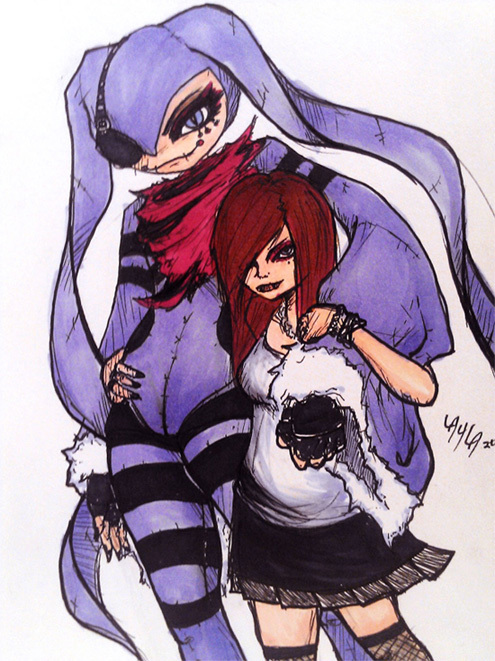 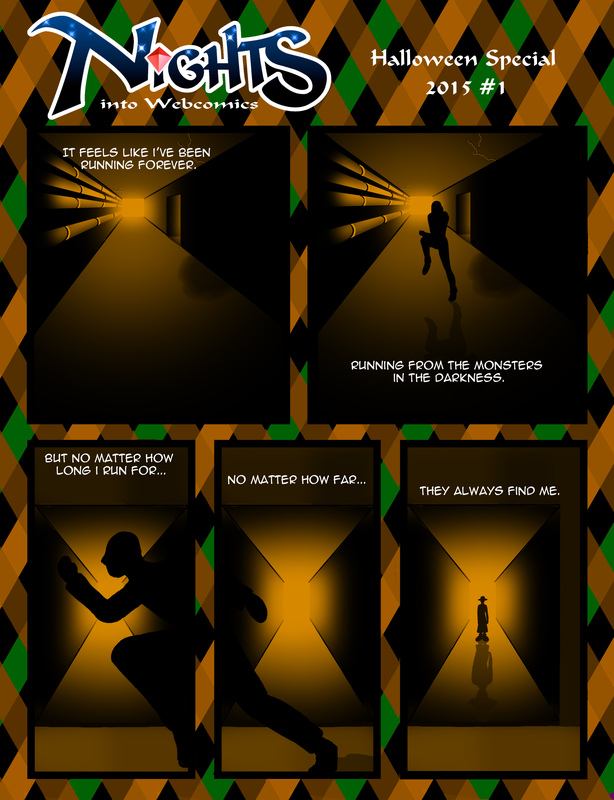 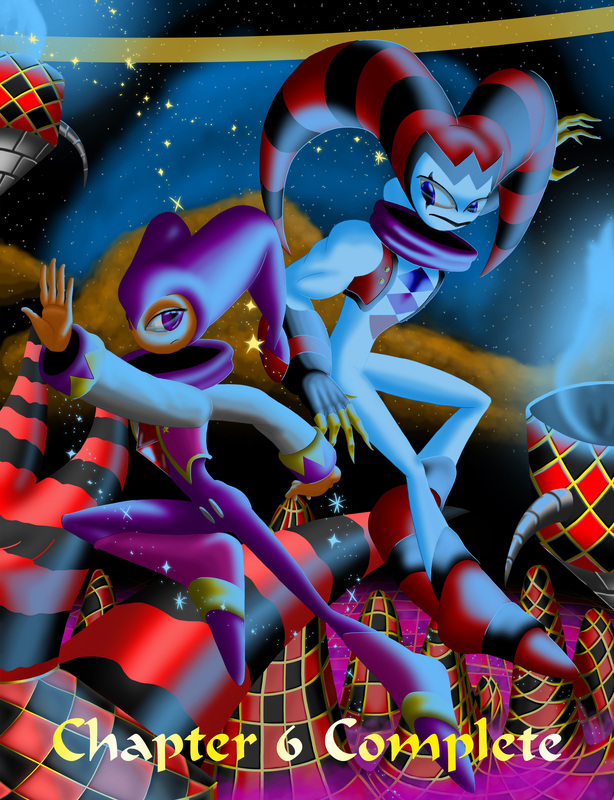 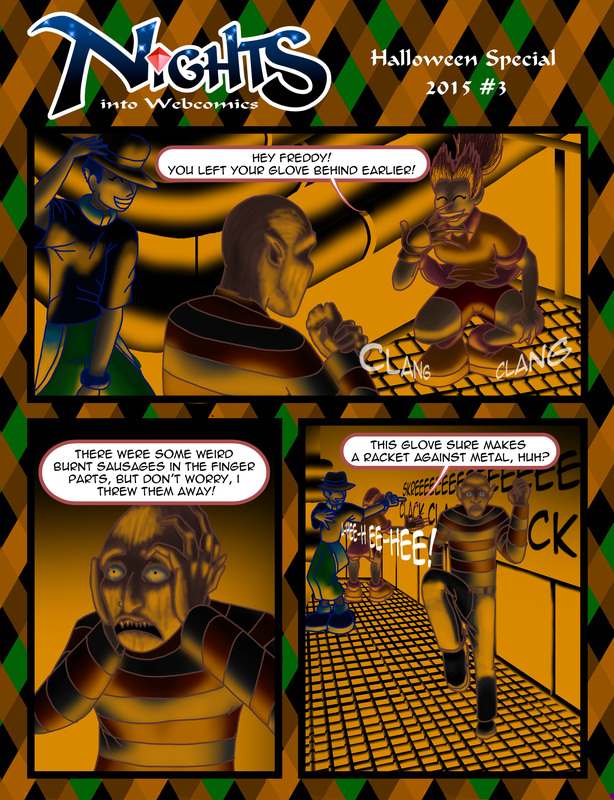 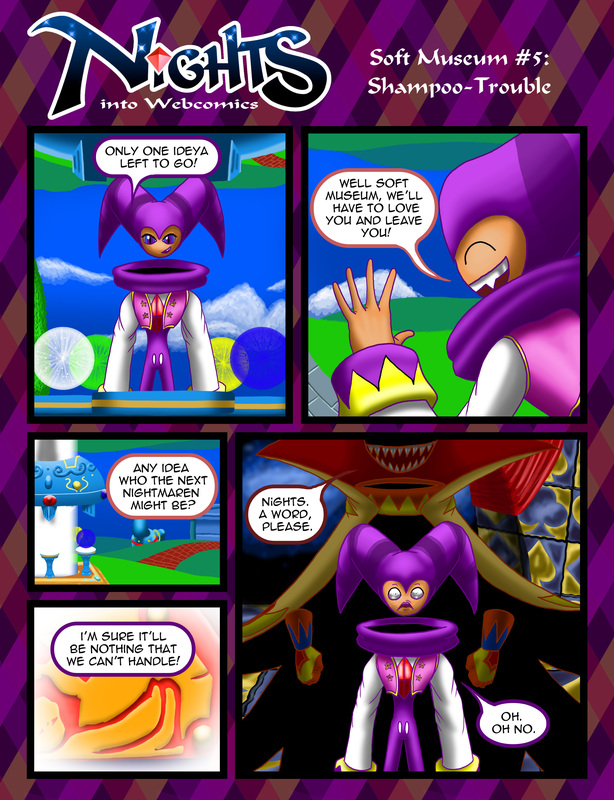 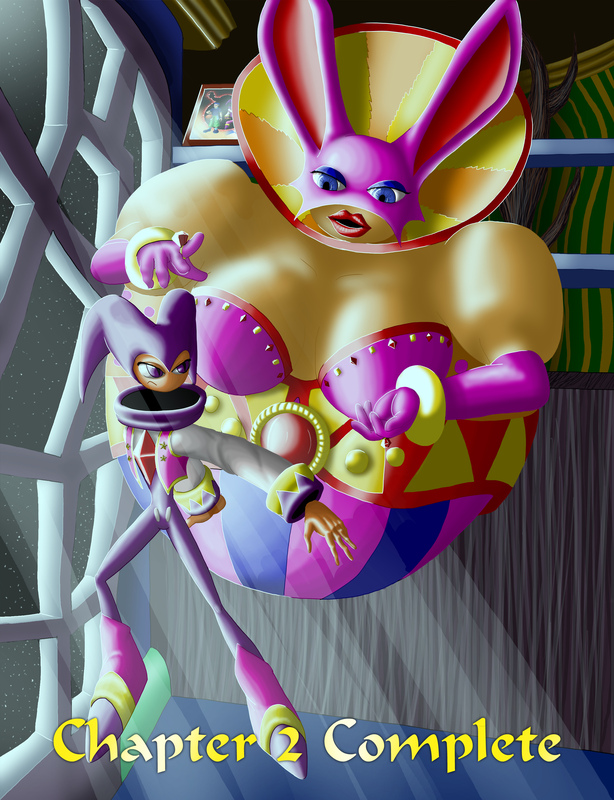 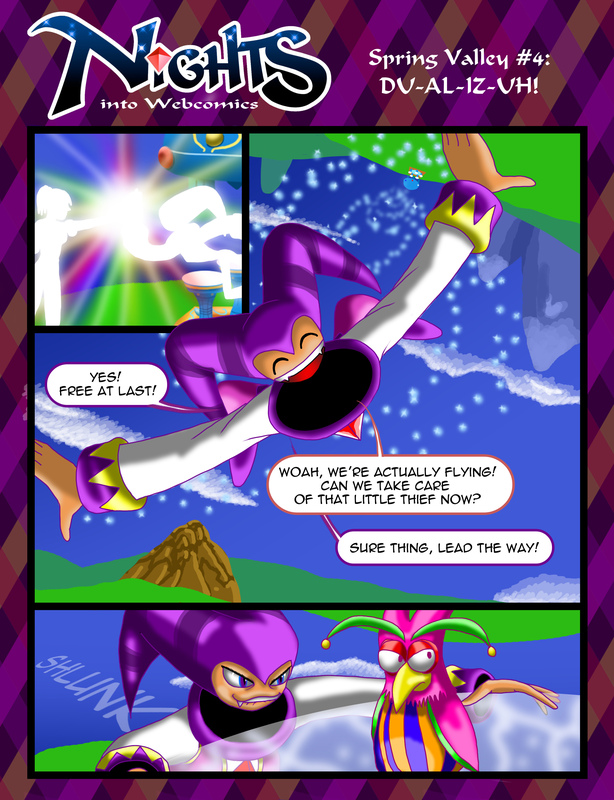 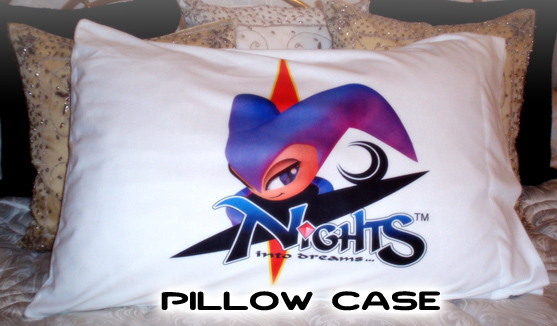 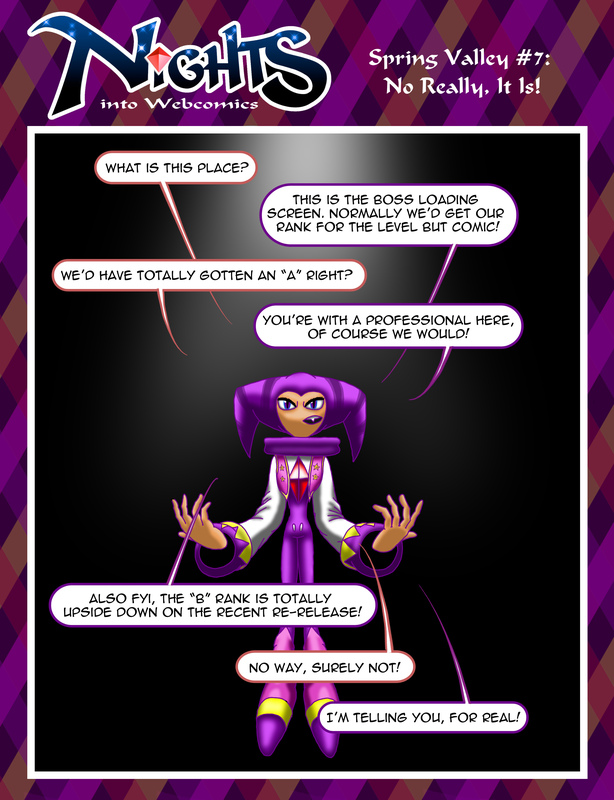 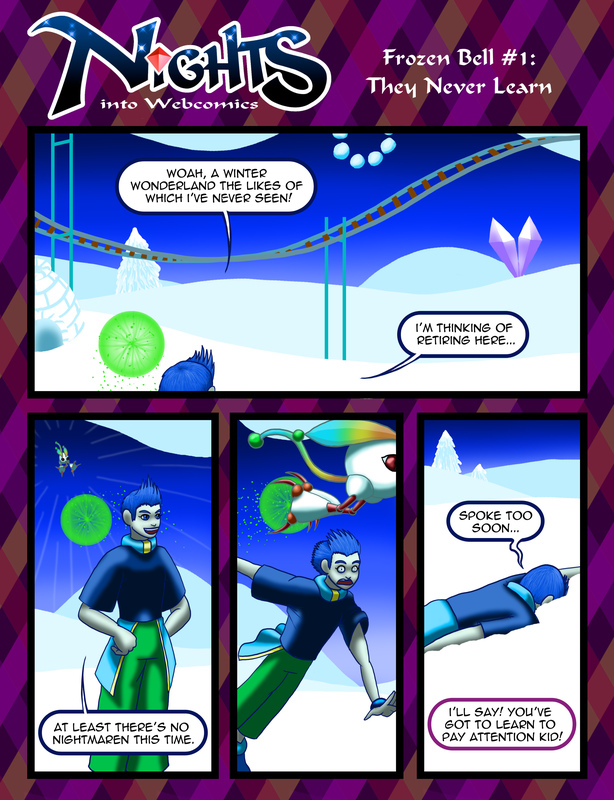 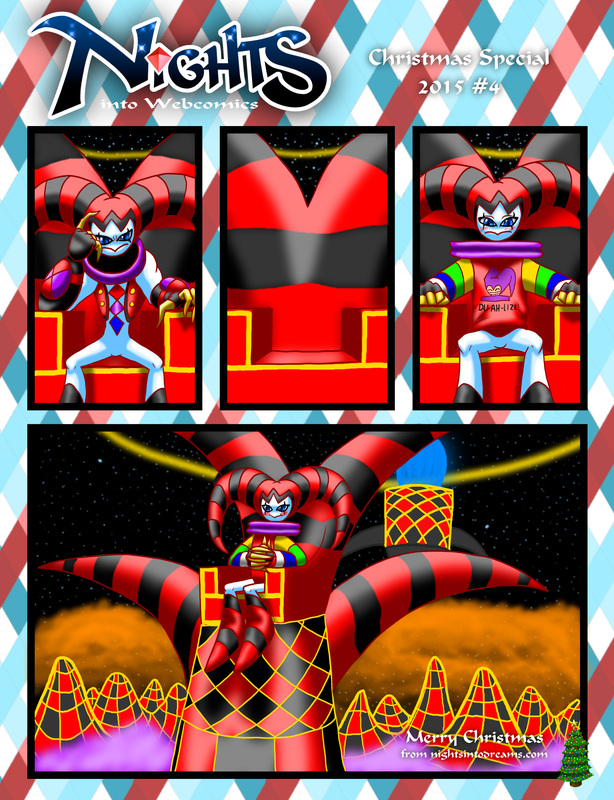 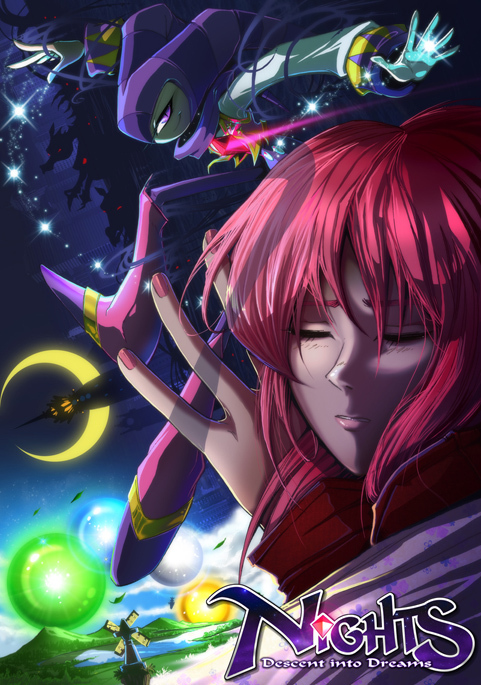 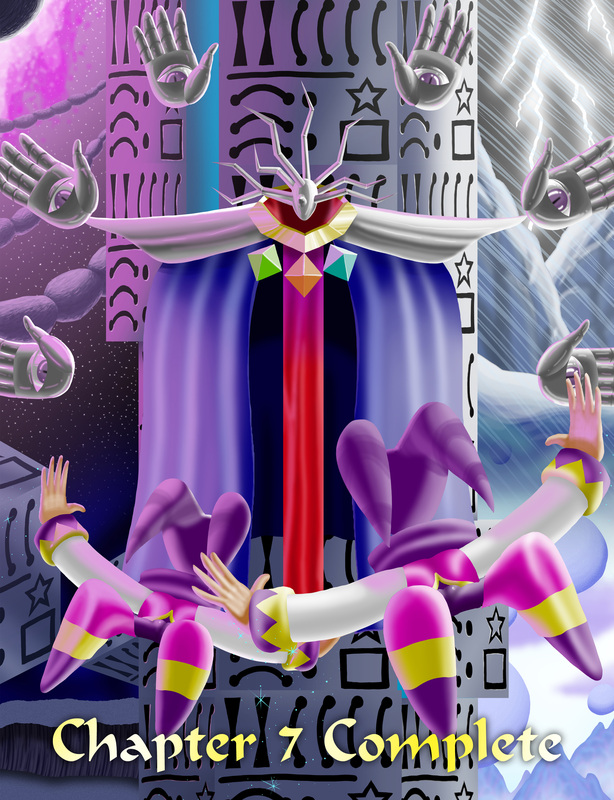 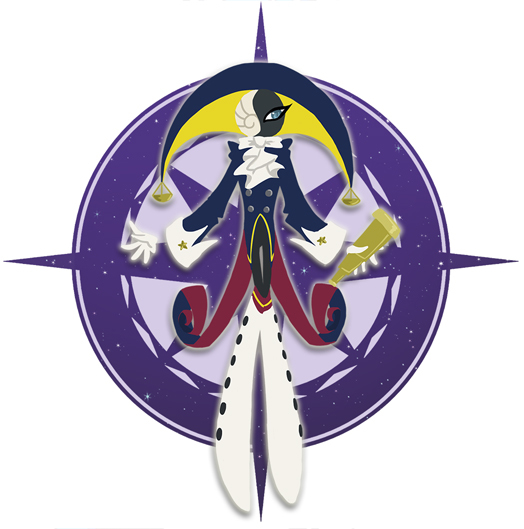 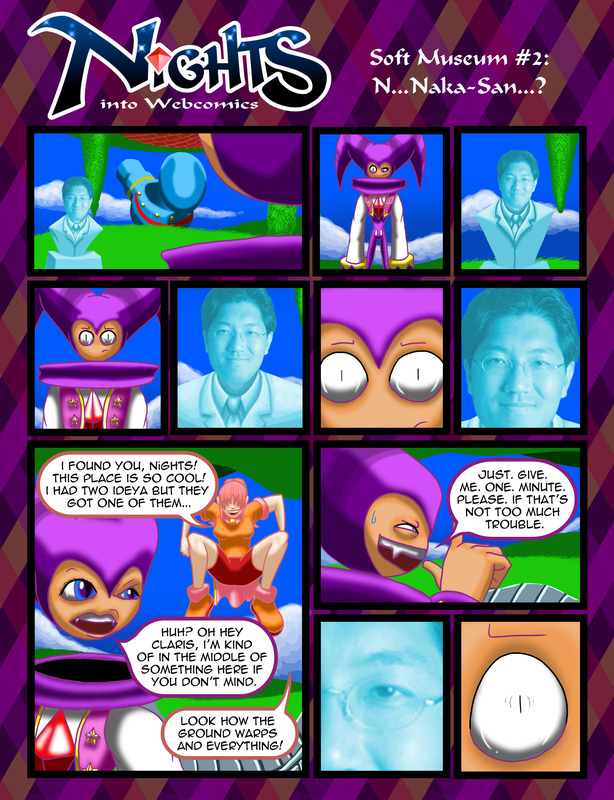 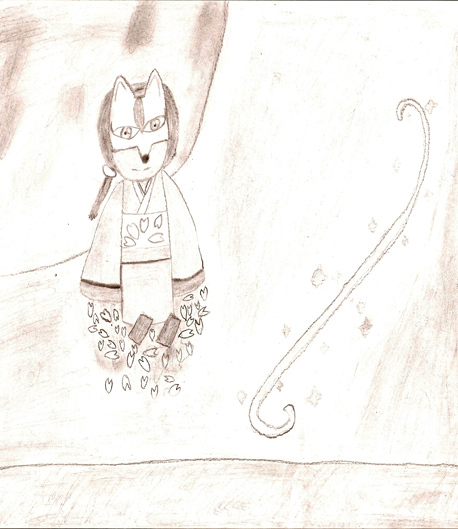 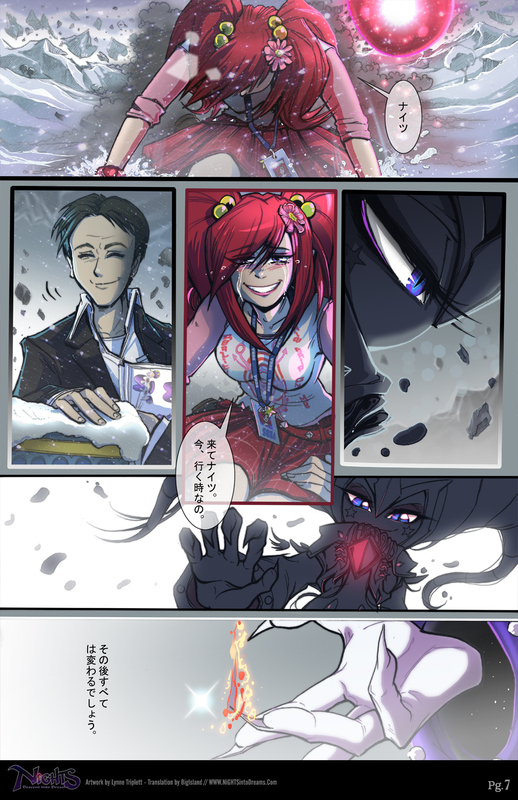 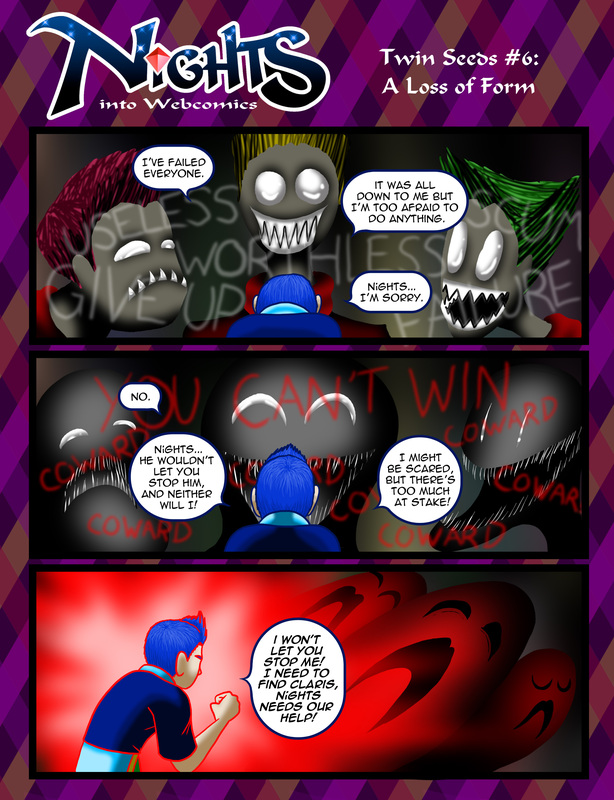 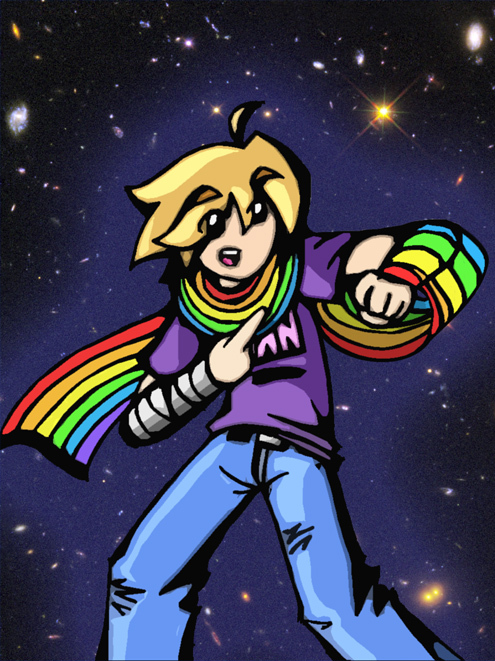 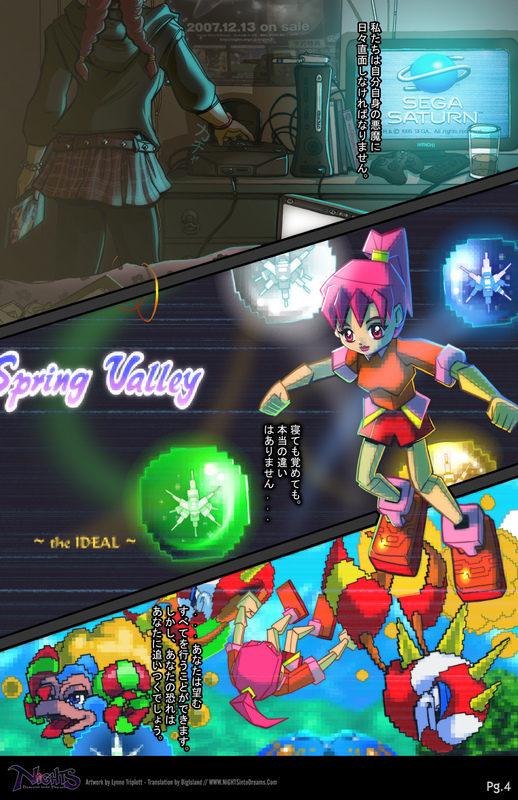 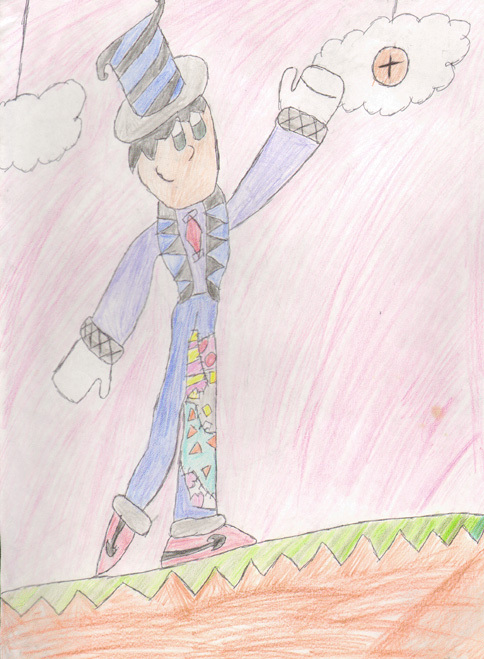 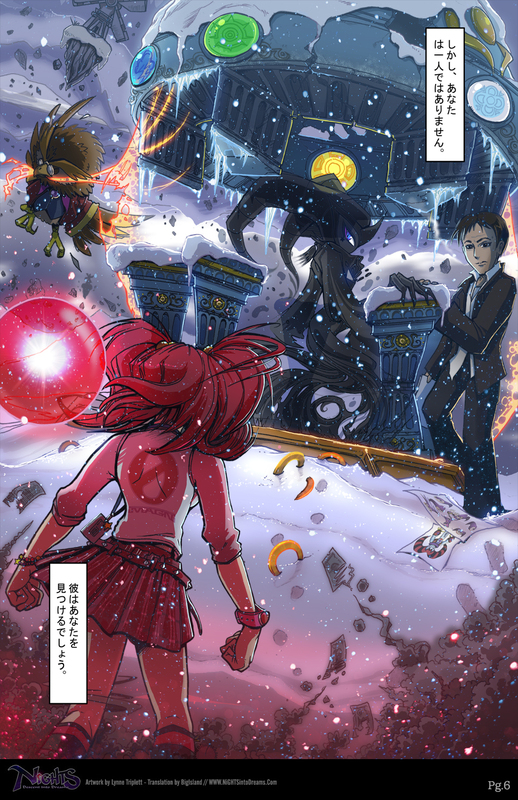 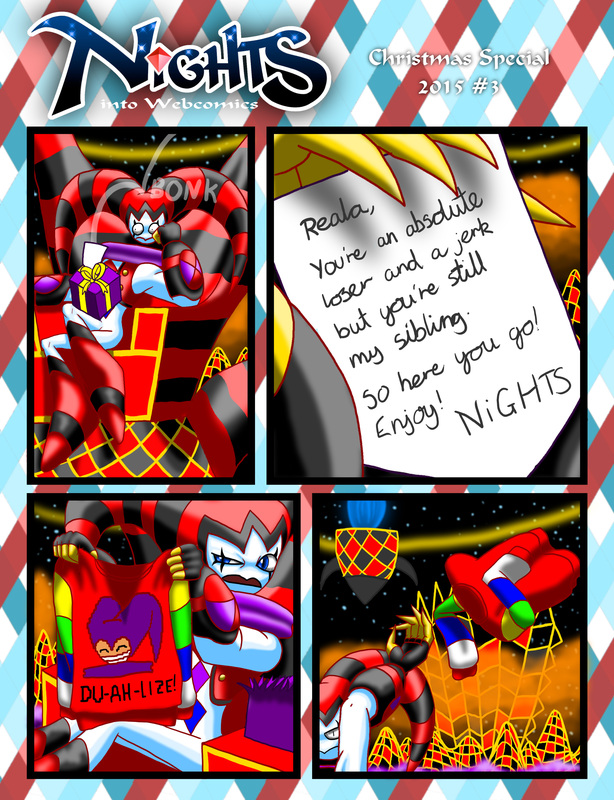 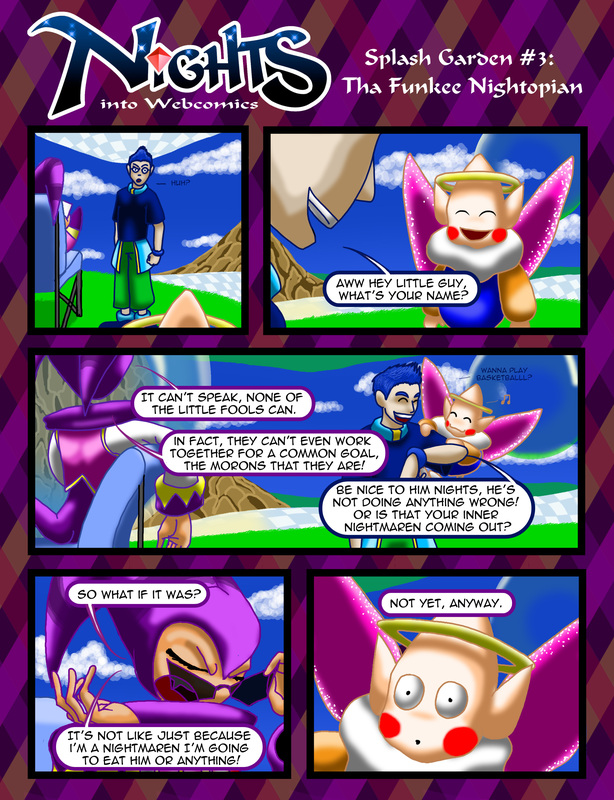 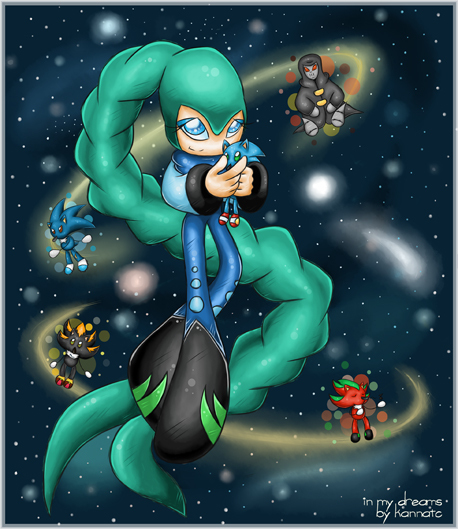 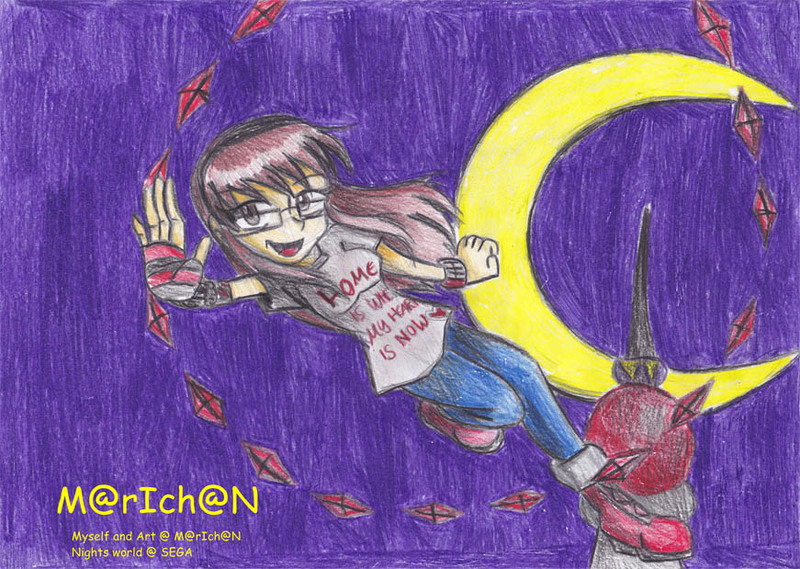 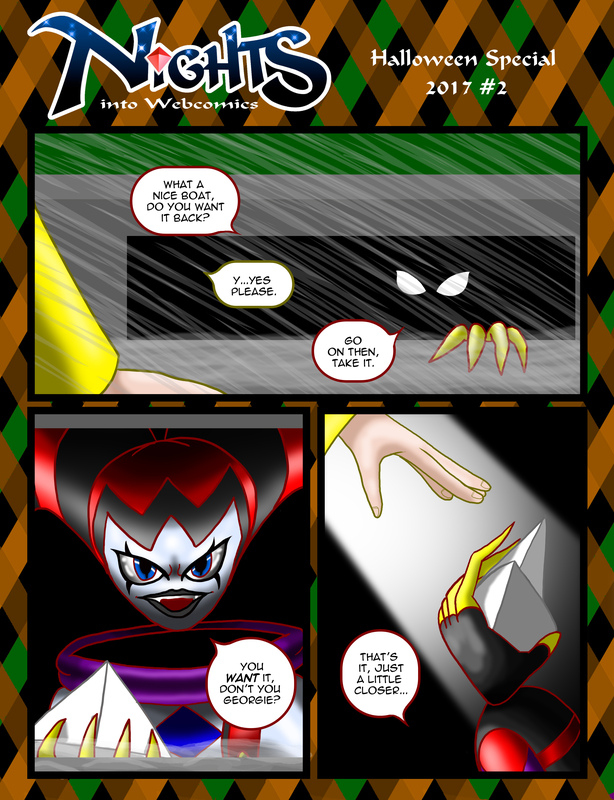 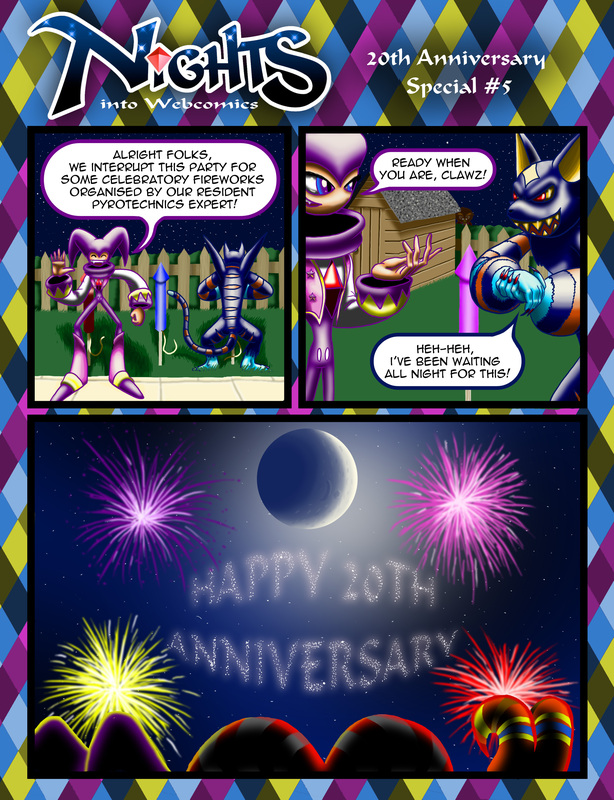 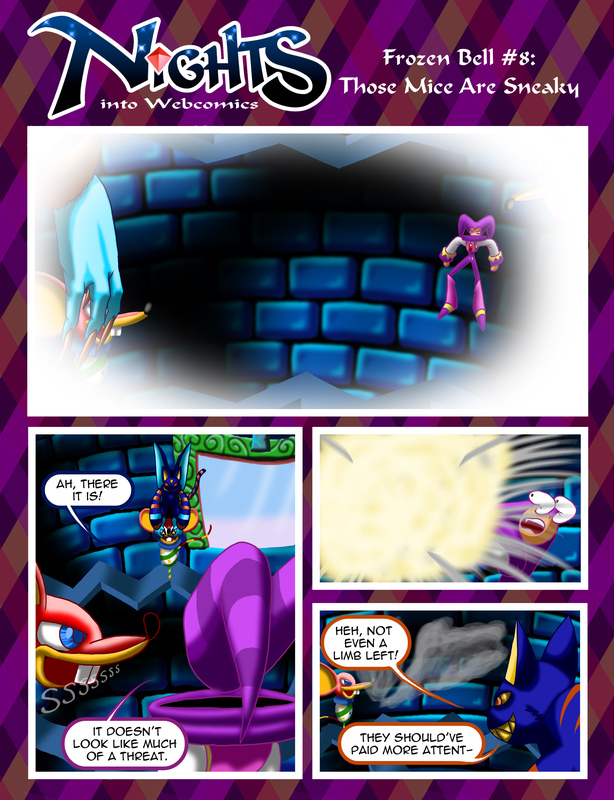 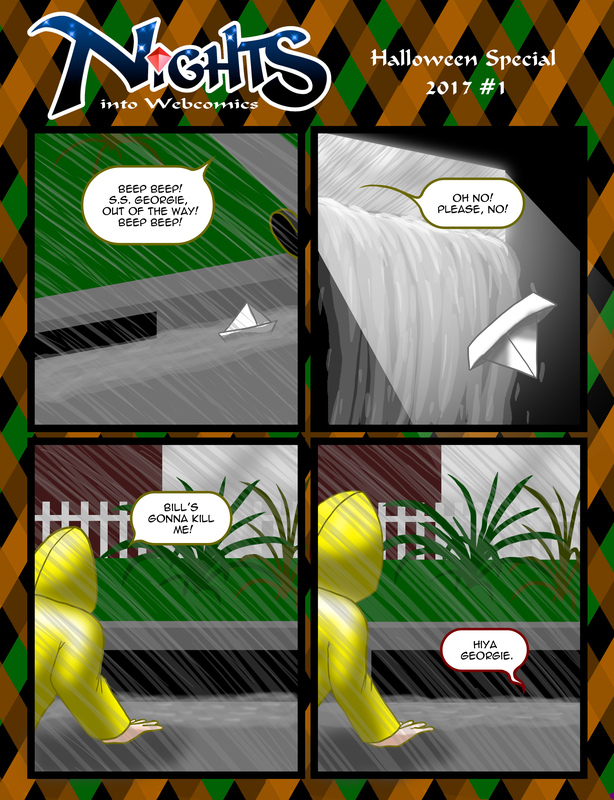 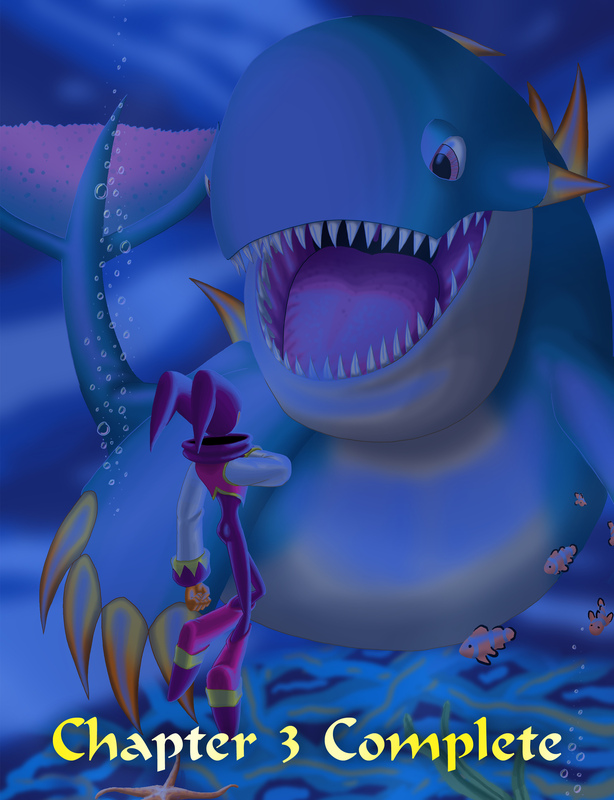 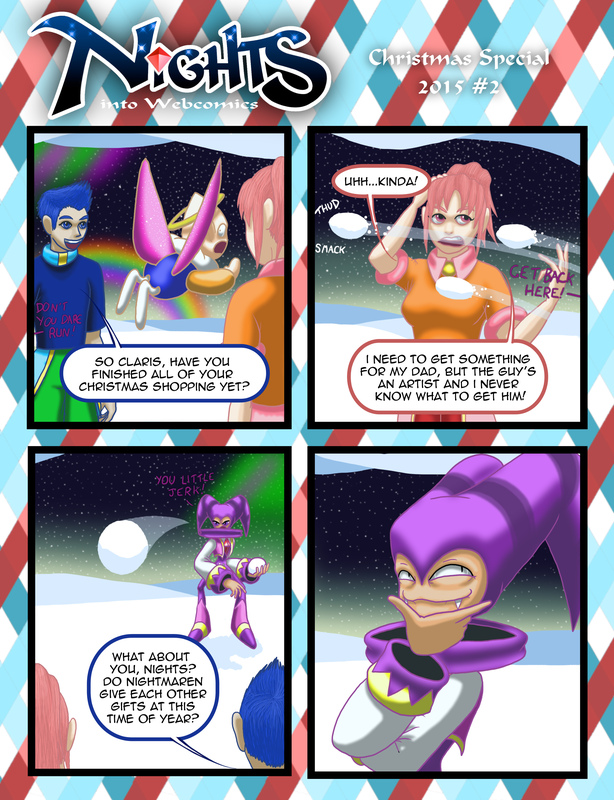 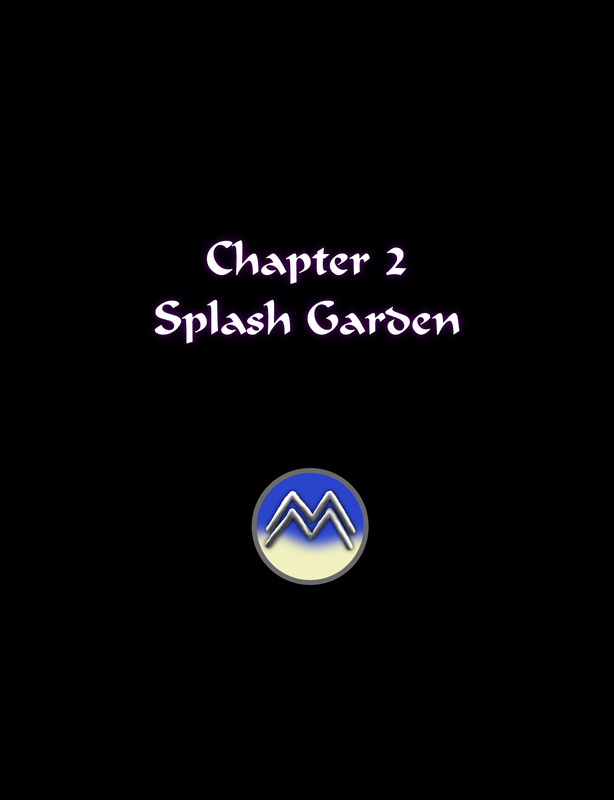 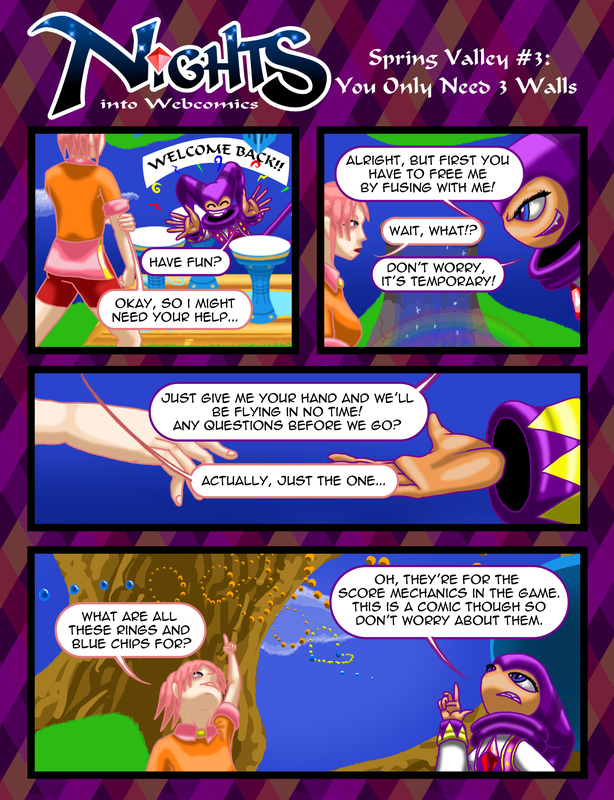 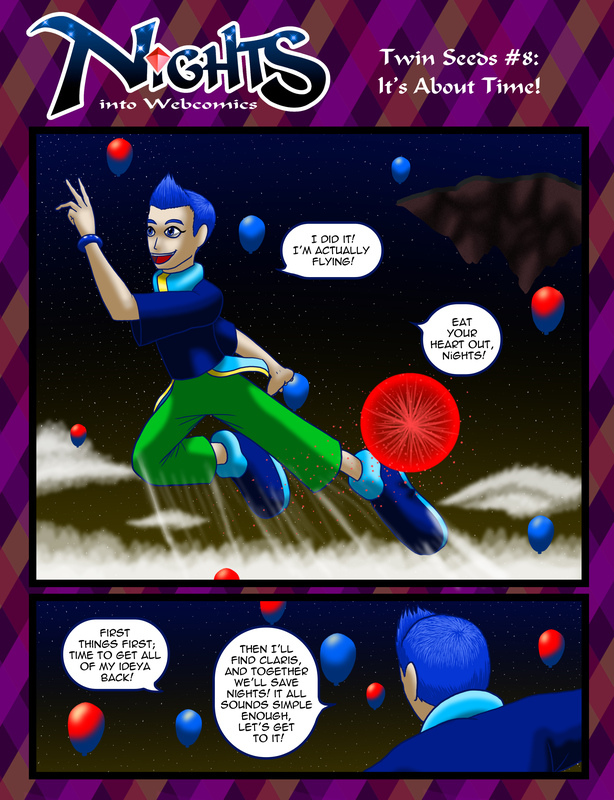 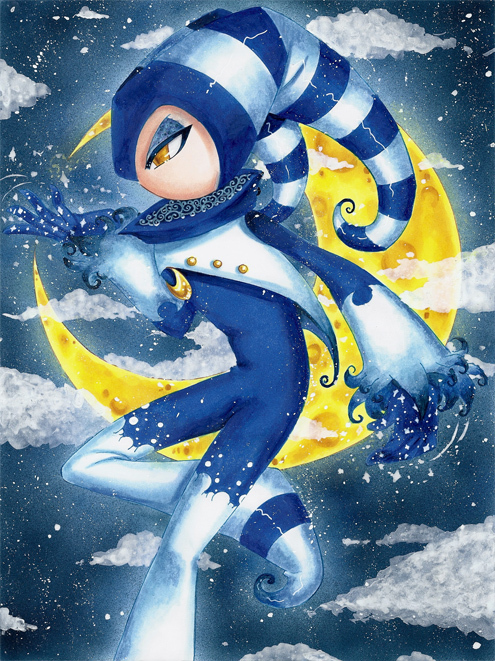 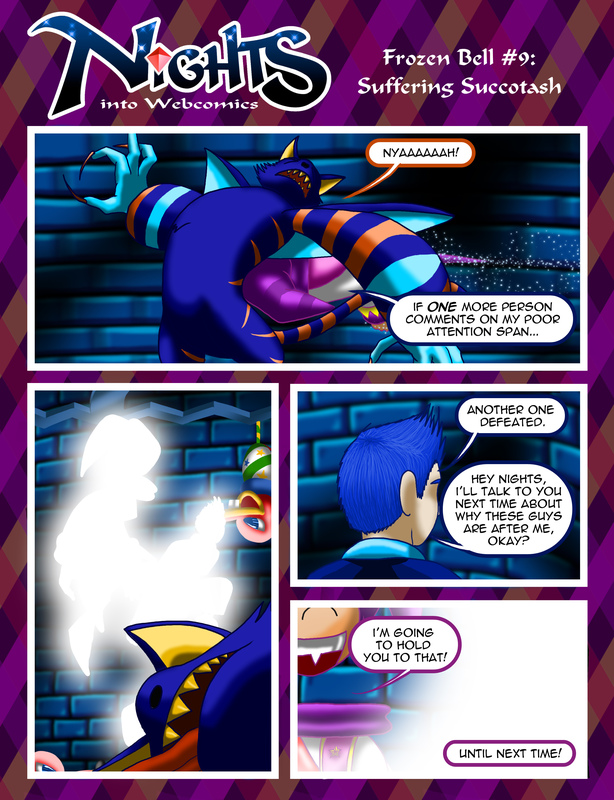 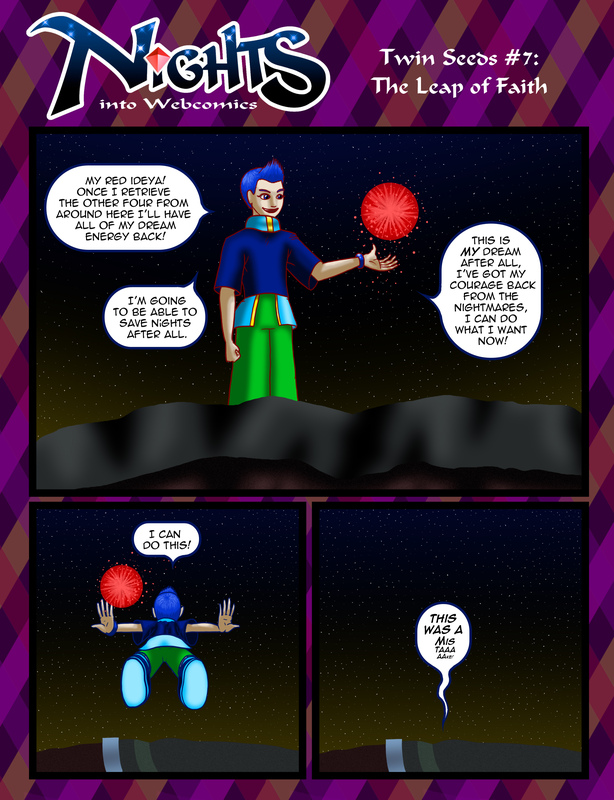 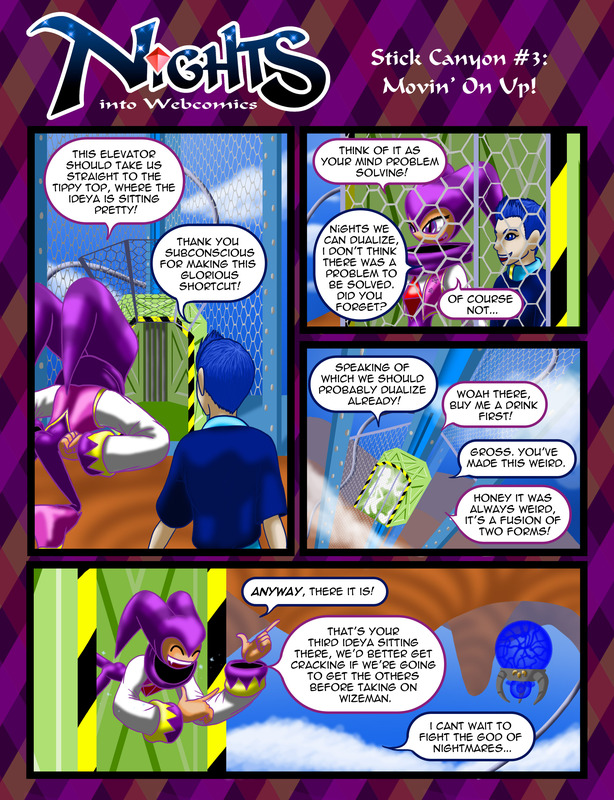 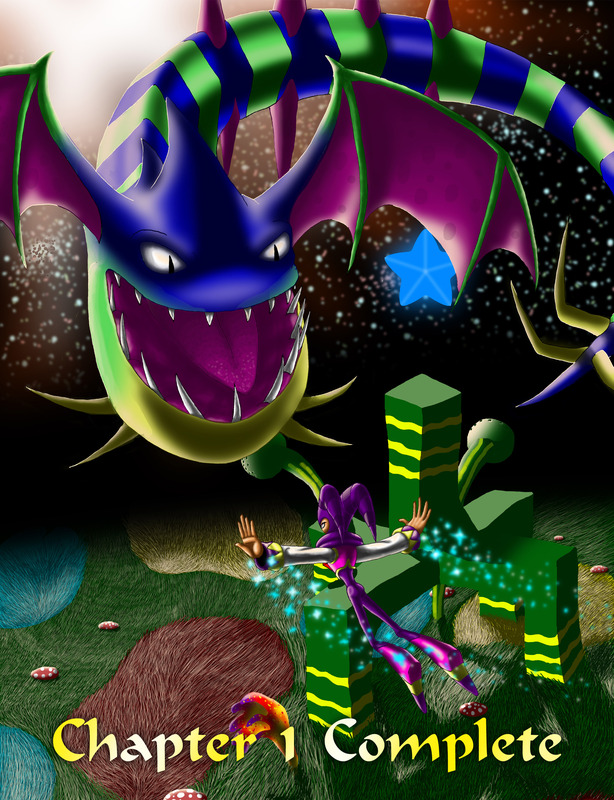 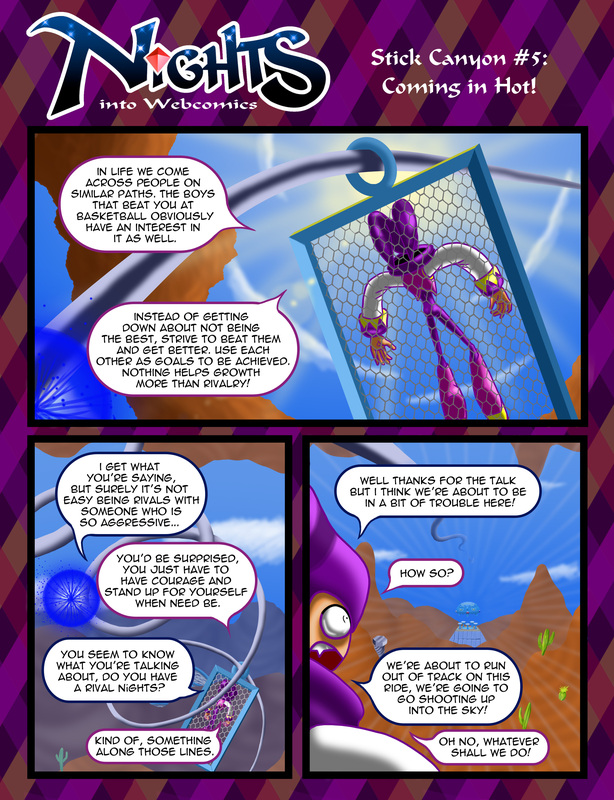 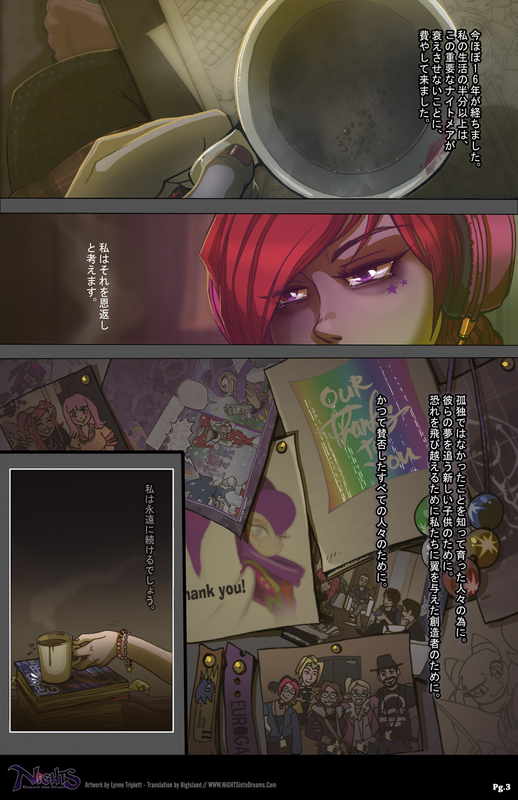 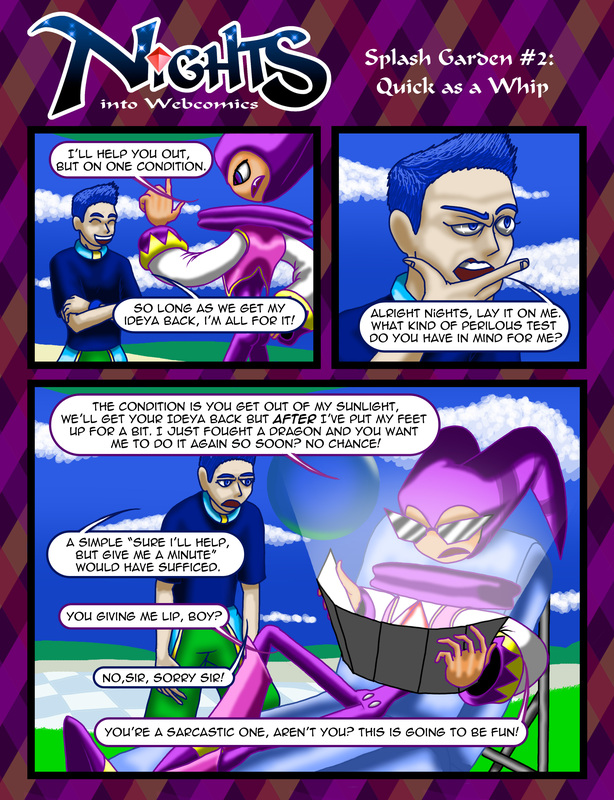 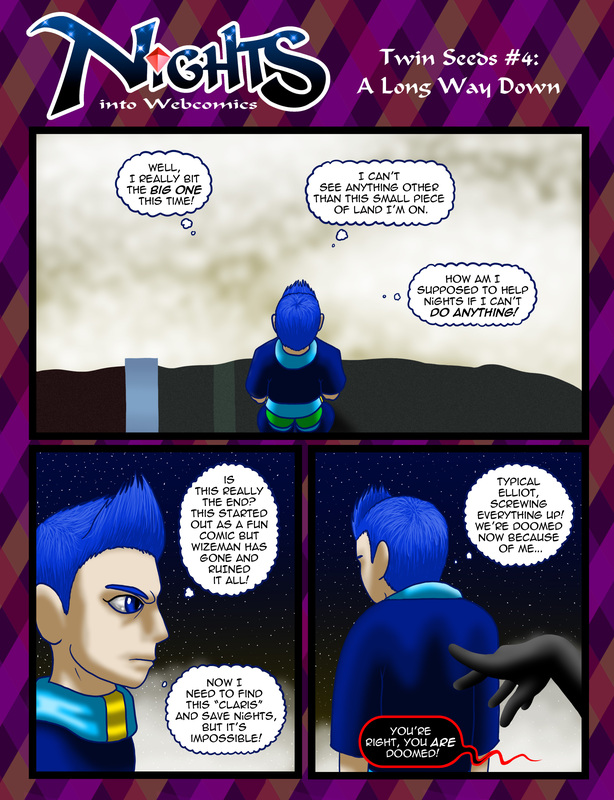 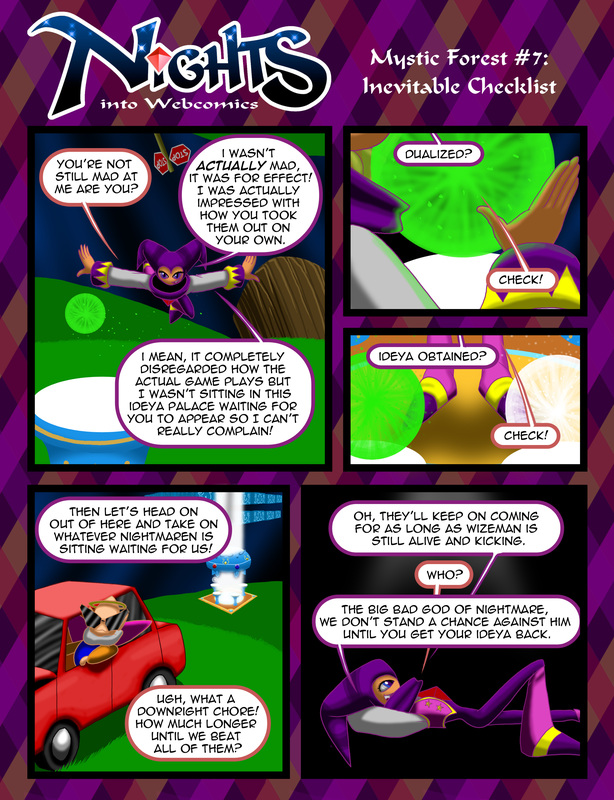 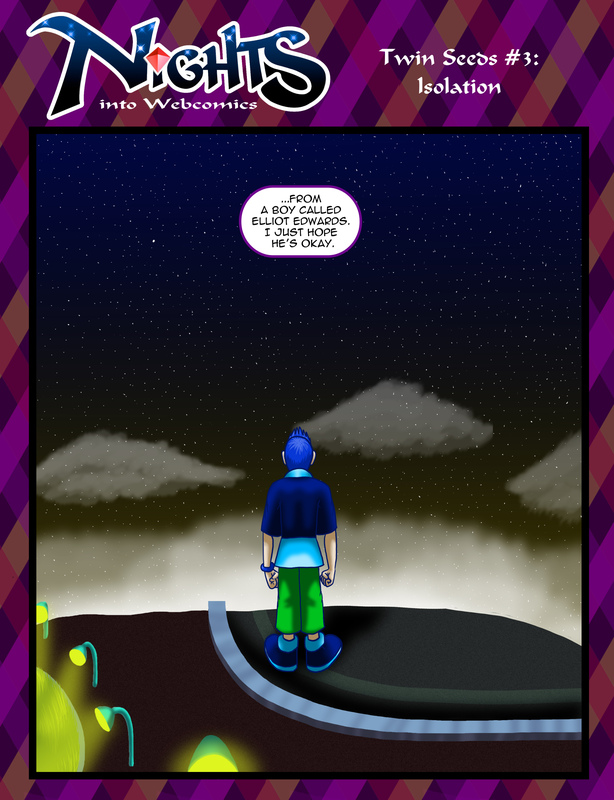 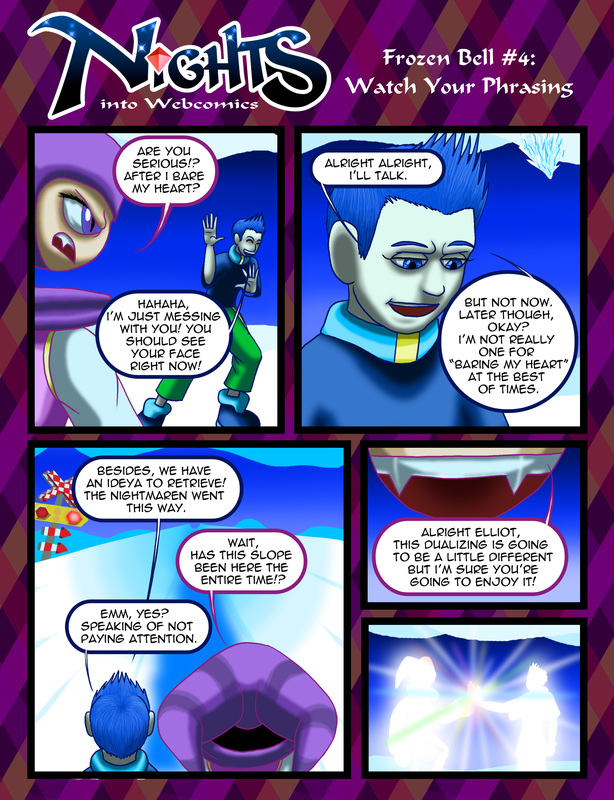 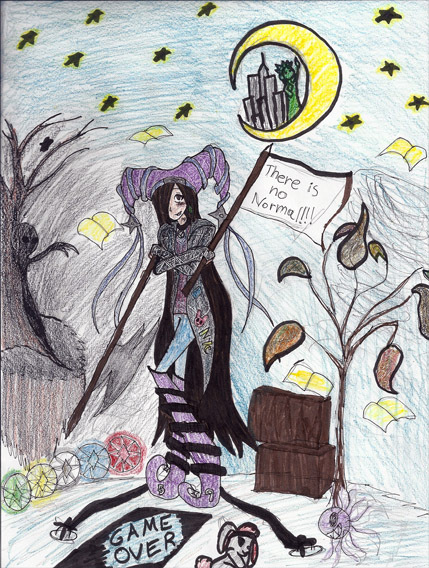 The comic covering the events of "NiGHTS into Dreams…". 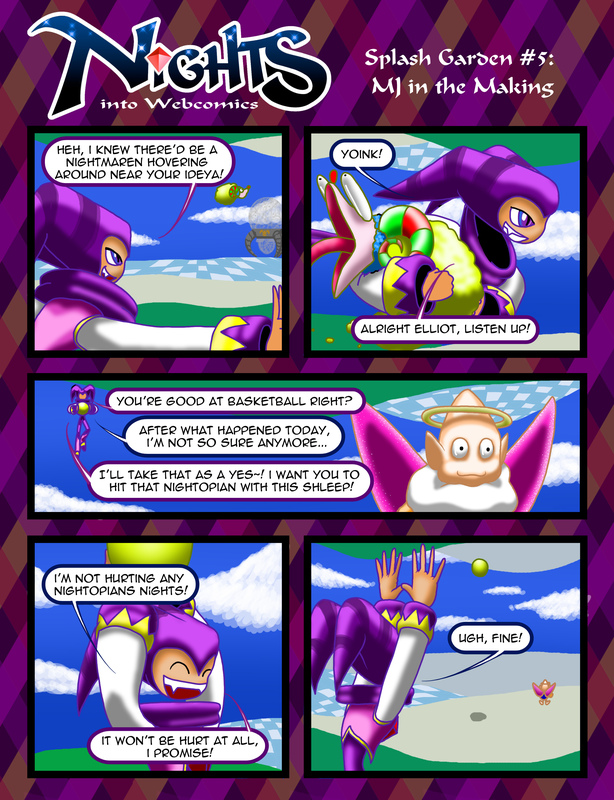 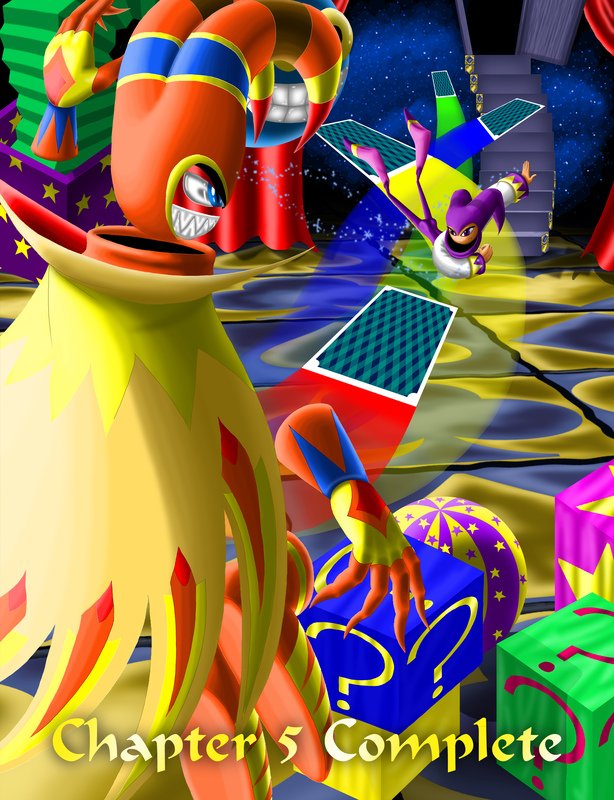 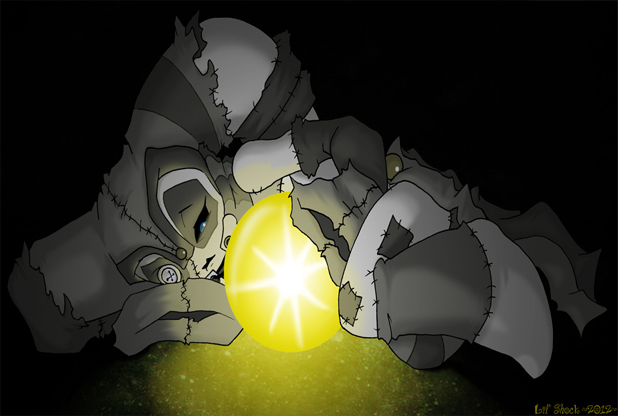 The comic might have covered "NiGHTS into Dreams…", but there's still "Christmas NiGHTS" and all of the other seasonal goodies it brings! 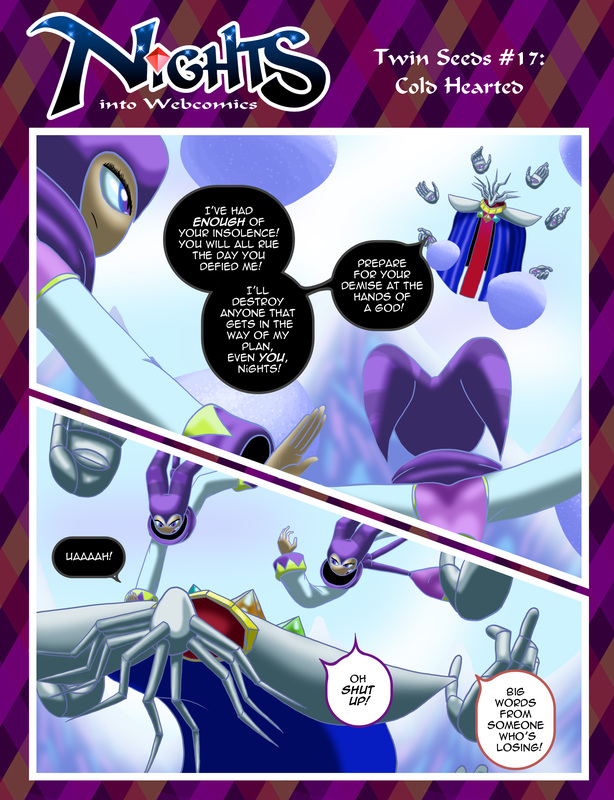 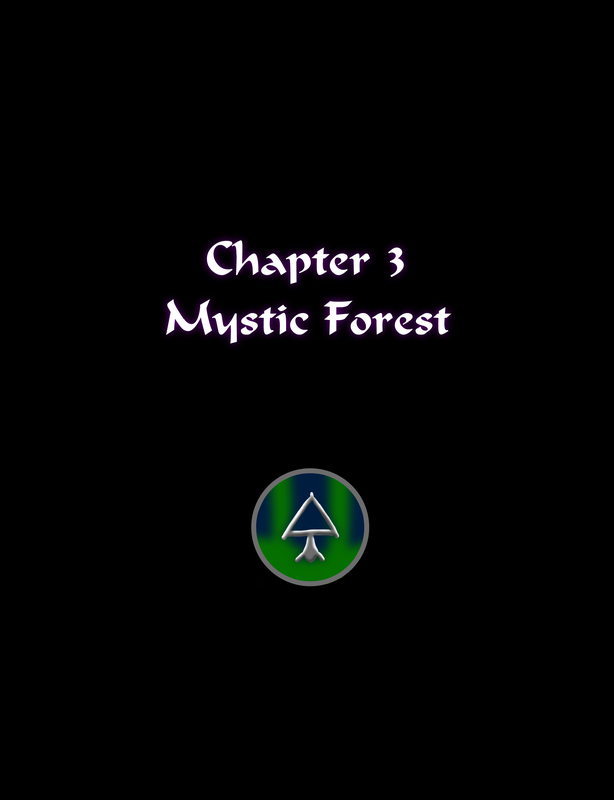 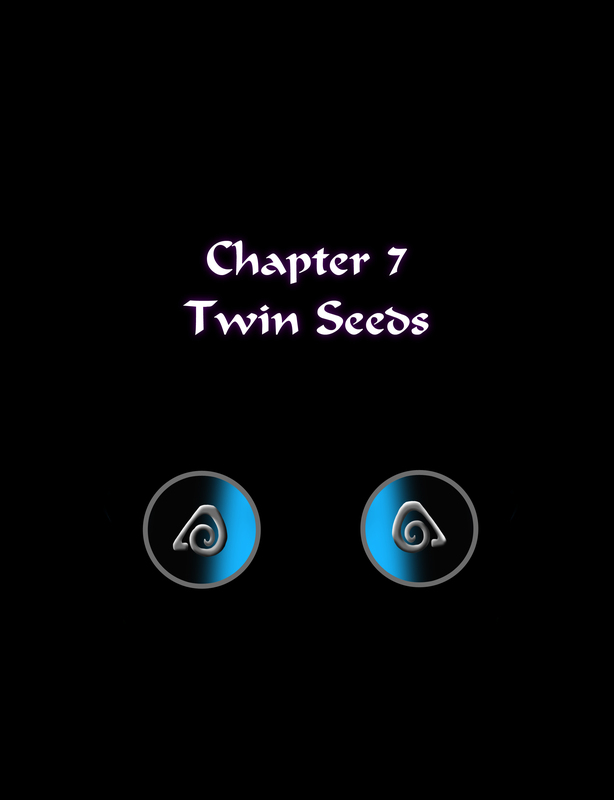 These pages were made on festive periods but weren't a part of the "Seasonal Sequel", they came out alongside the comics regular schedule.